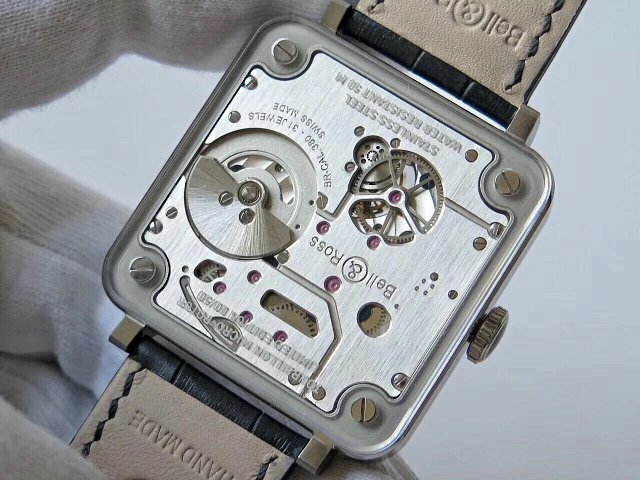 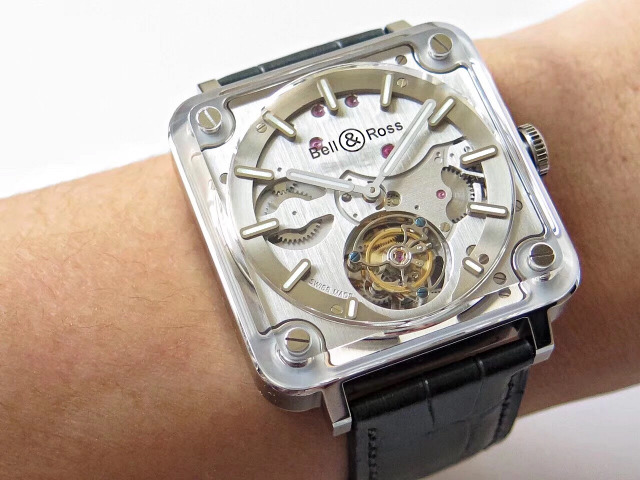 Actually I do not want to give a review of this Bell Ross tourbillon replica watch, first, the square Bell Ross watches do not sell very well in our market, second, this replica Bell Ross is sold at a very high price, I do not think you guys are willing to pay a big money on this Bell Ross, rather than buying a good Rolex. 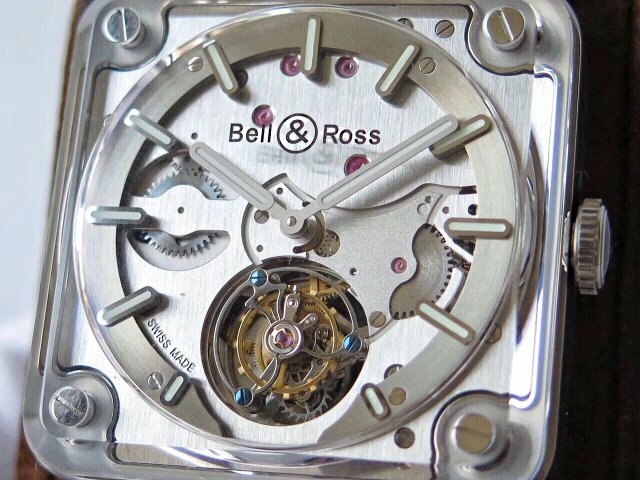 However, this Bell Ross is not only a timer, but also a high-tech product. 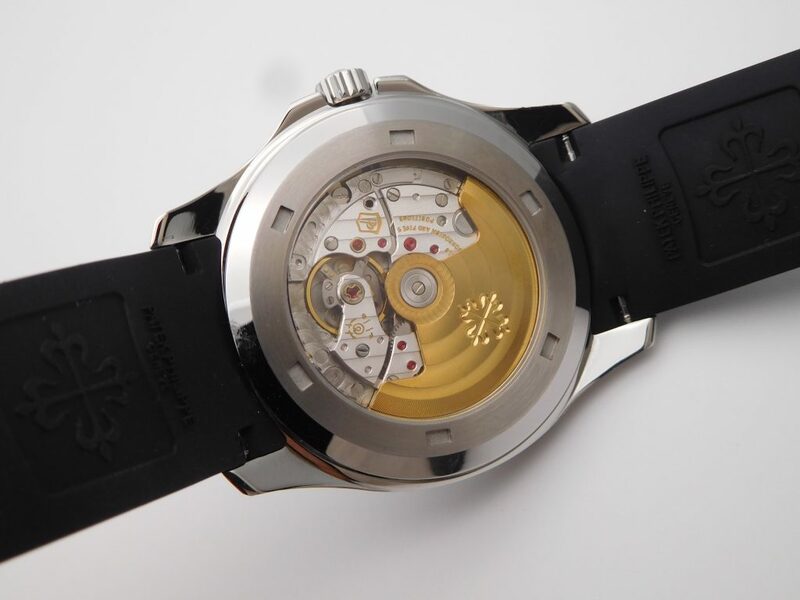 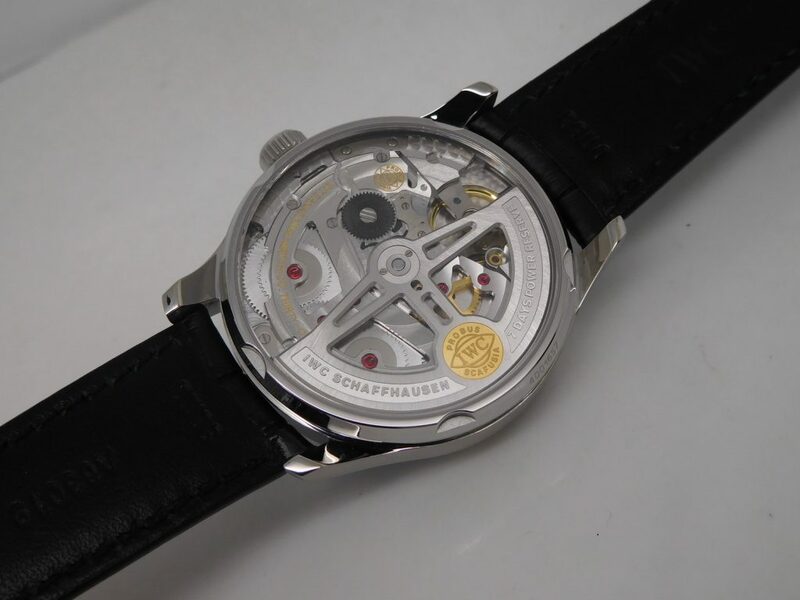 As you can see below, the tourbillon device and movement displayed on the dial are two best-selling points of the replica. 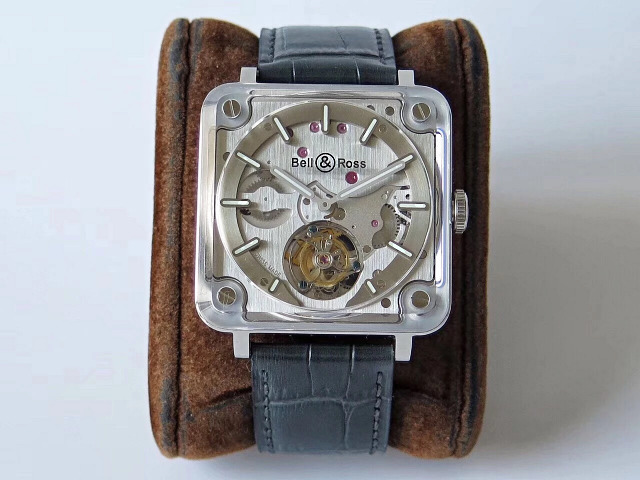 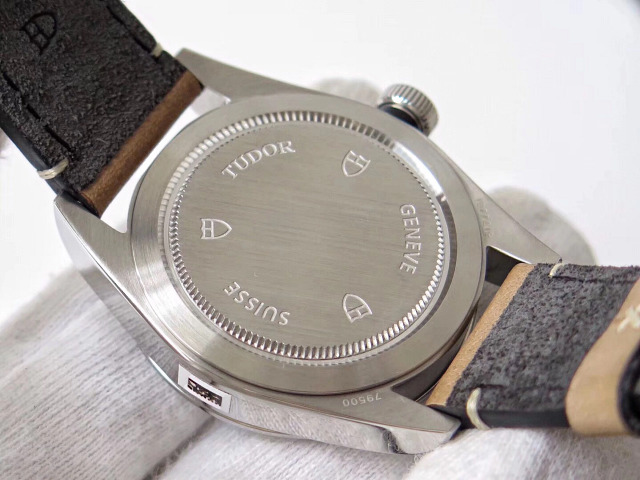 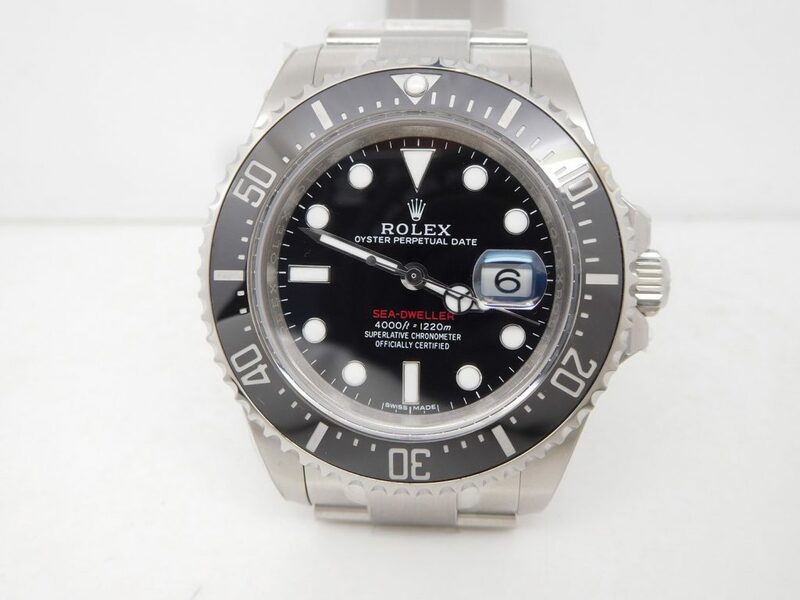 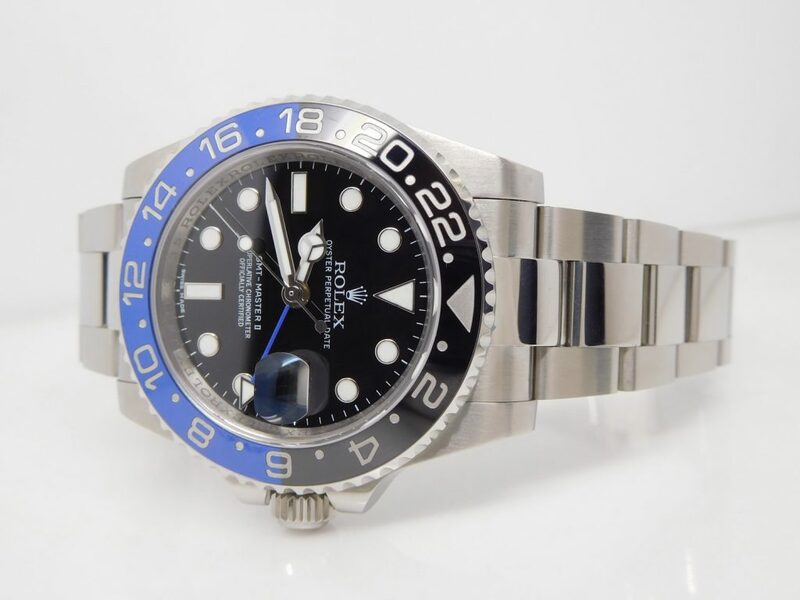 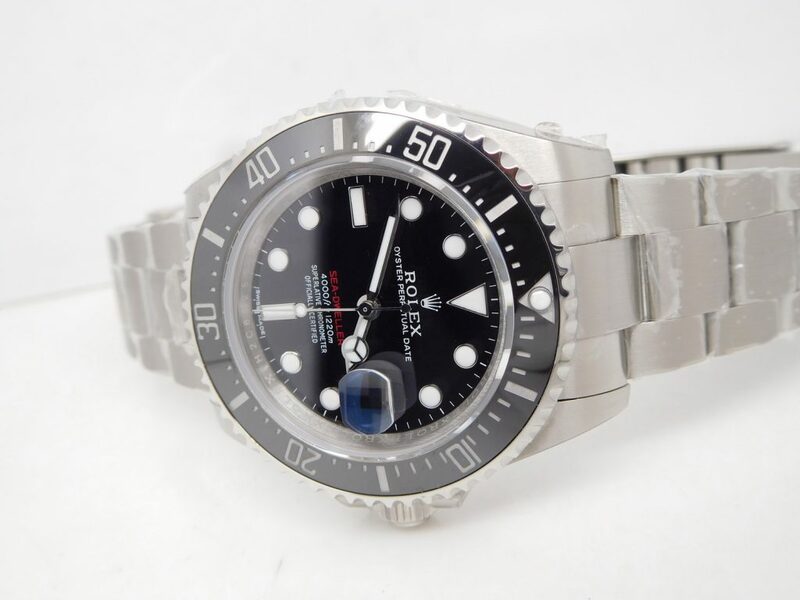 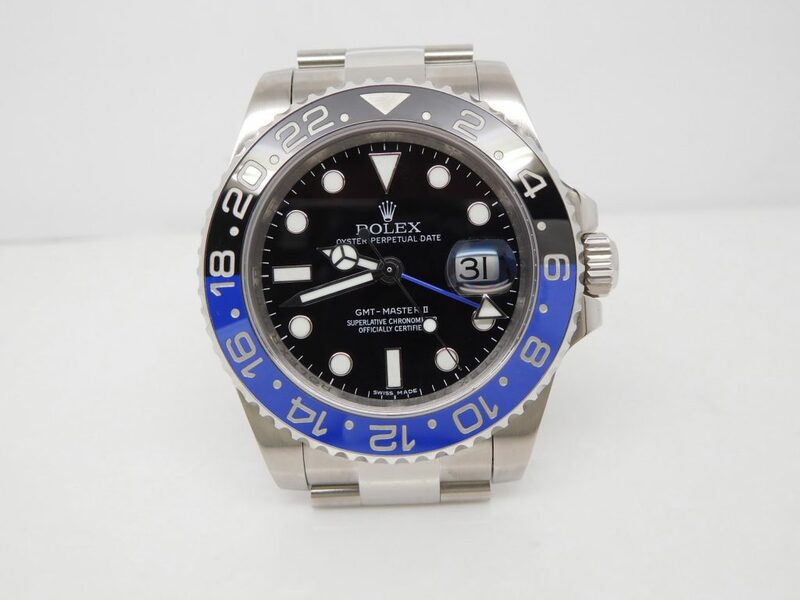 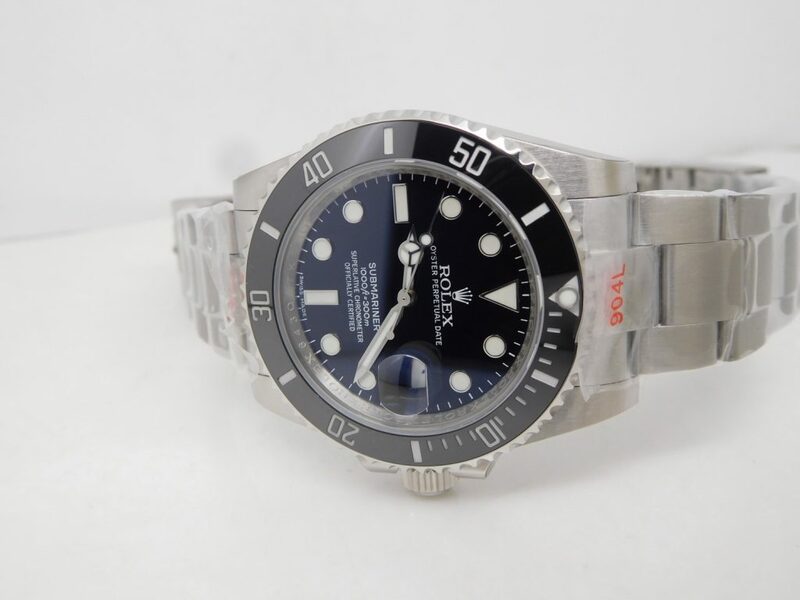 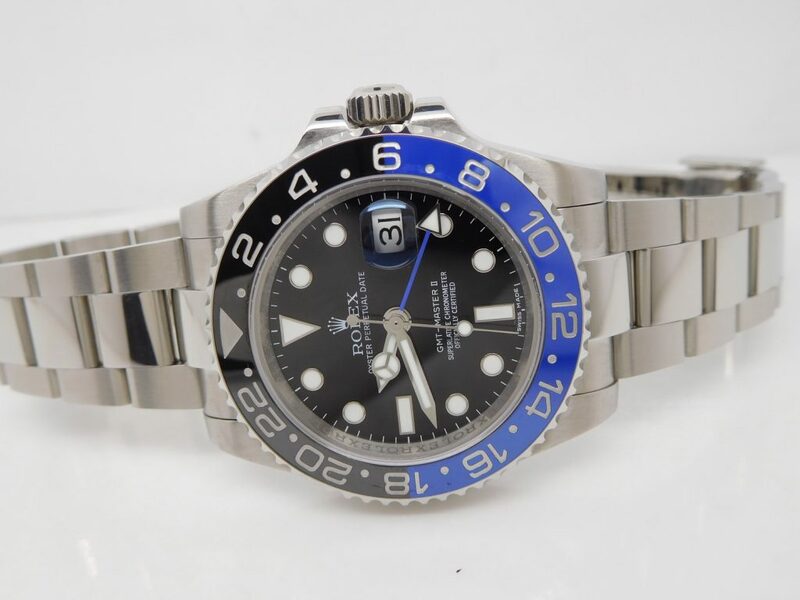 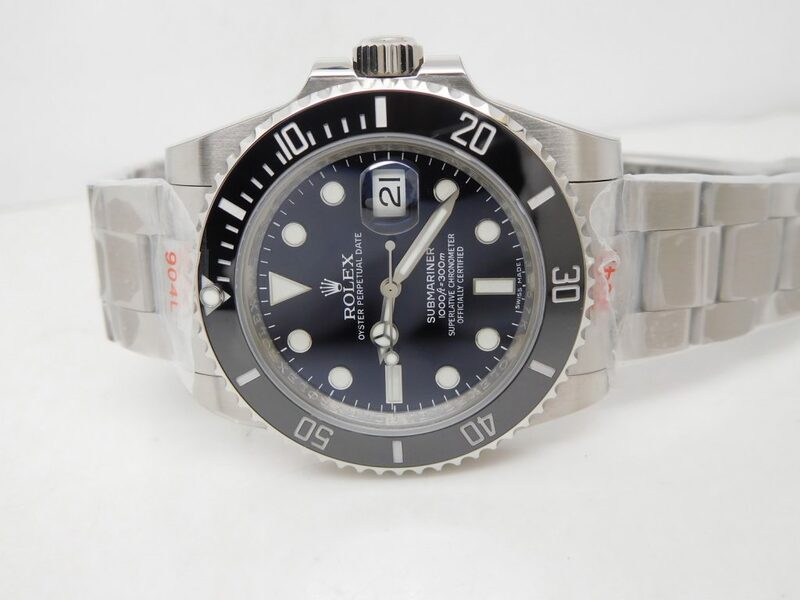 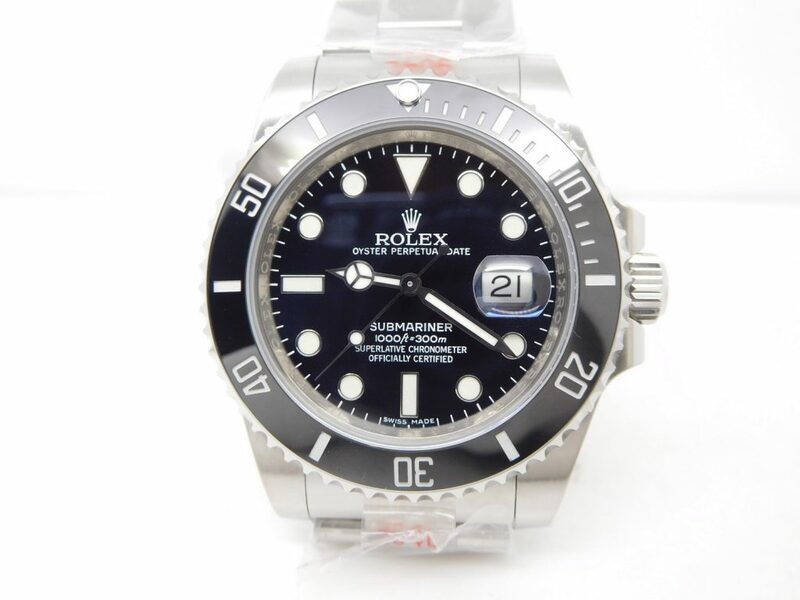 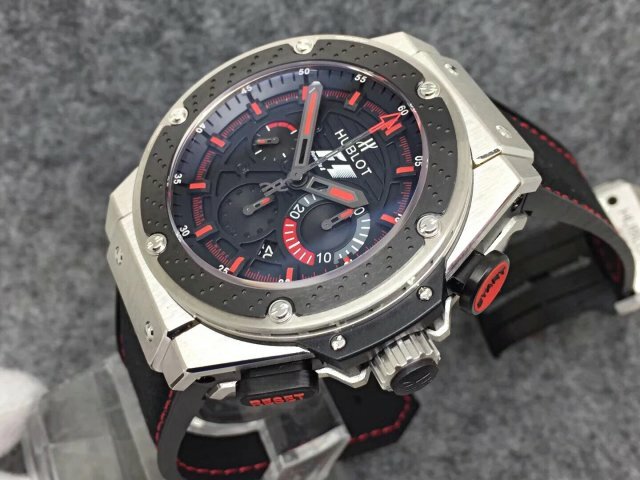 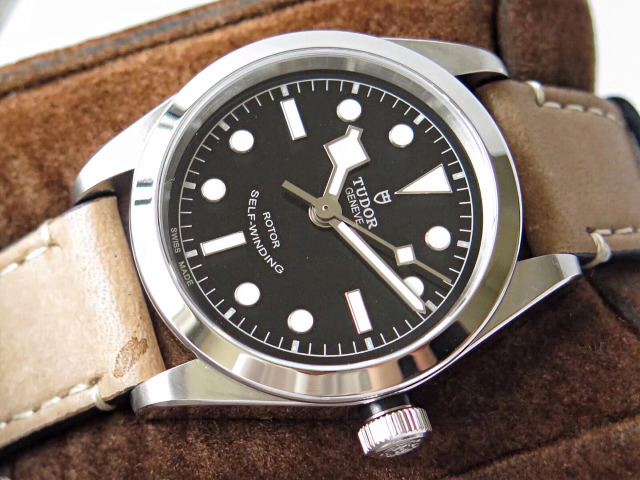 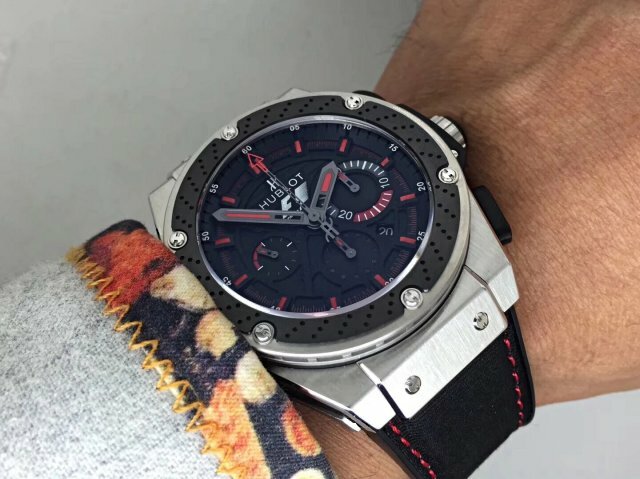 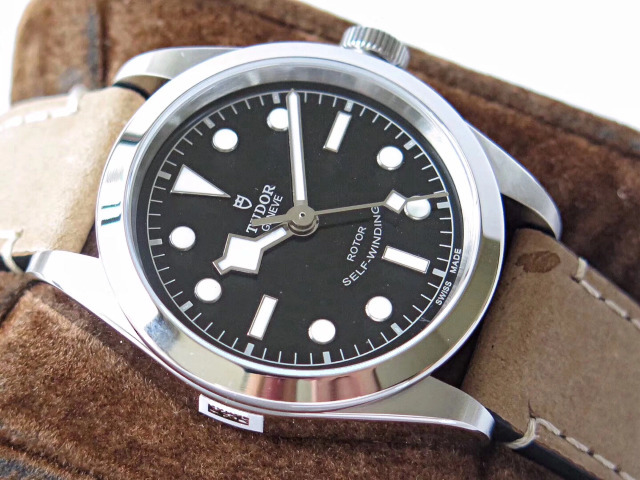 I posted several reviews on Bell Ross watches here, each Bell Ross is a good military watch with strong case design and good dial readability, they look good, I love them, but I do not know why they are not selling very well. 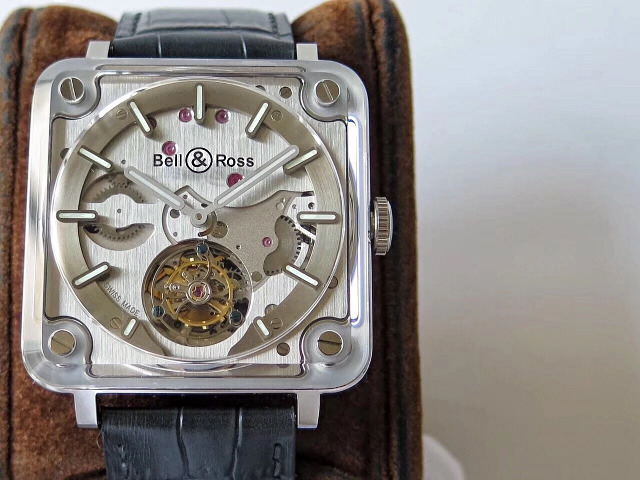 Now, back to this Bell Ross BR X-2 tourbillon watch, not like other Bell Ross watches, the first thing came to my eyes is its dial, because it is so special. 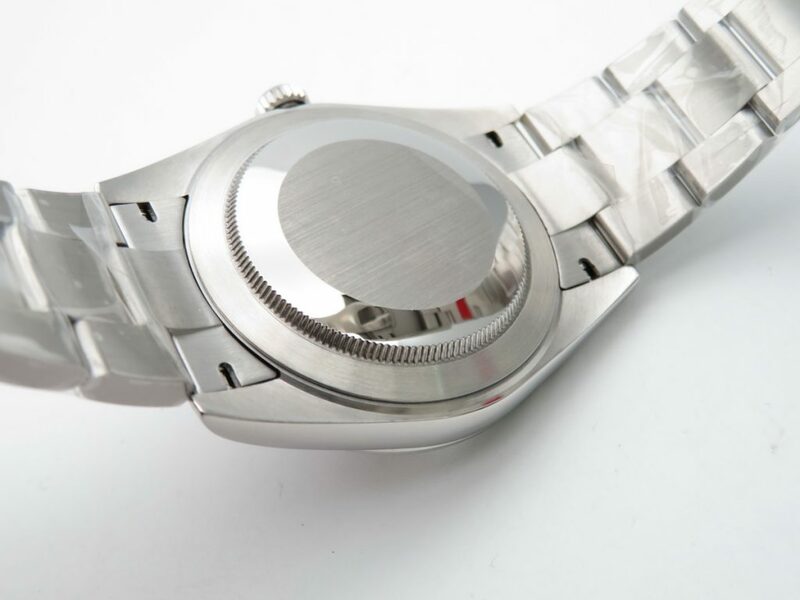 The dial, actually not a dial, it is a movement in front of our eyes. 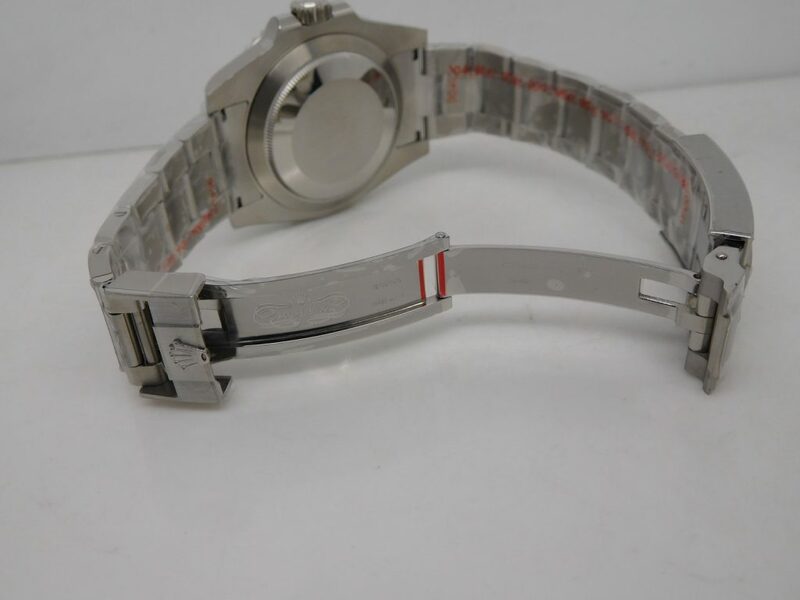 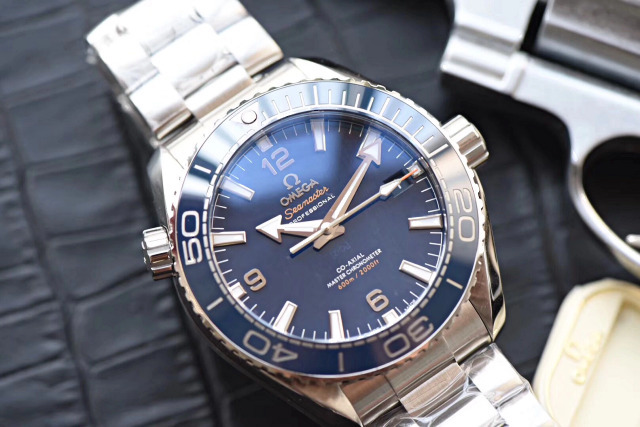 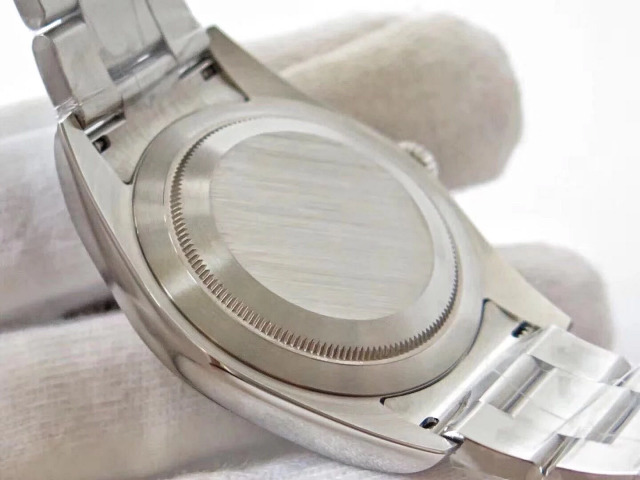 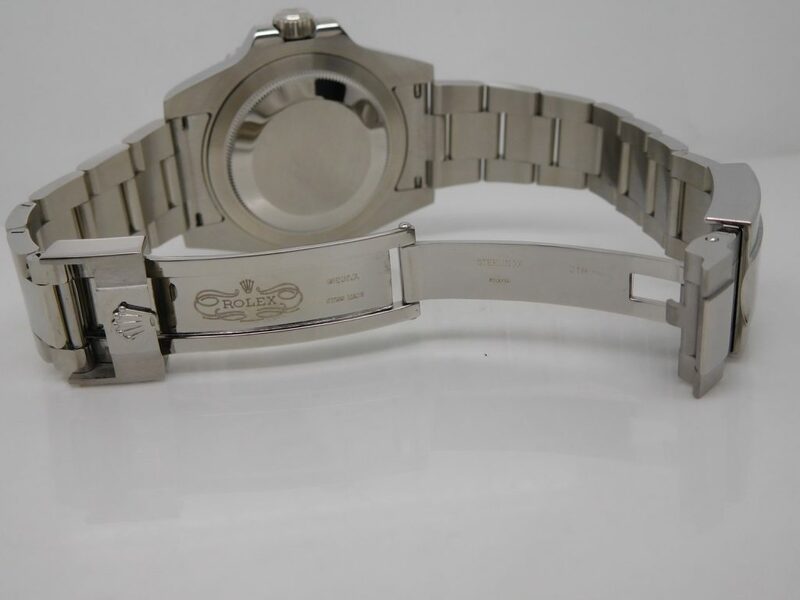 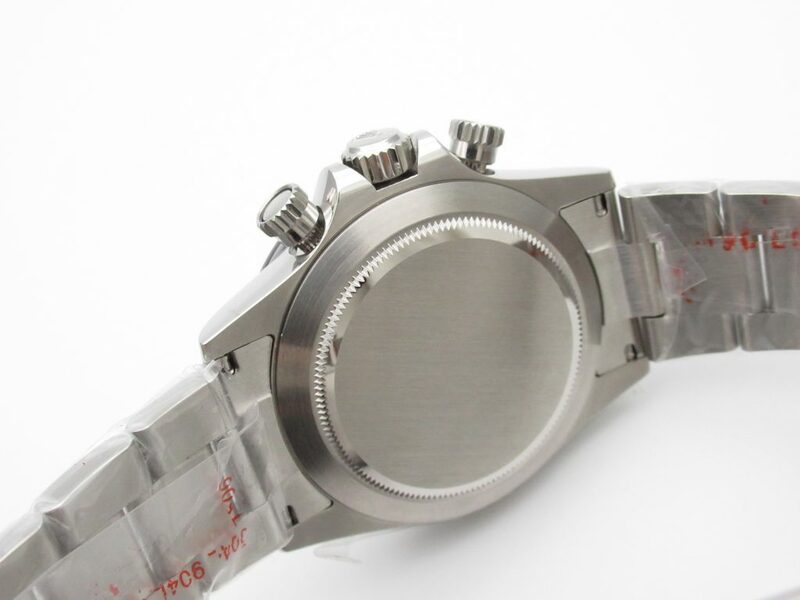 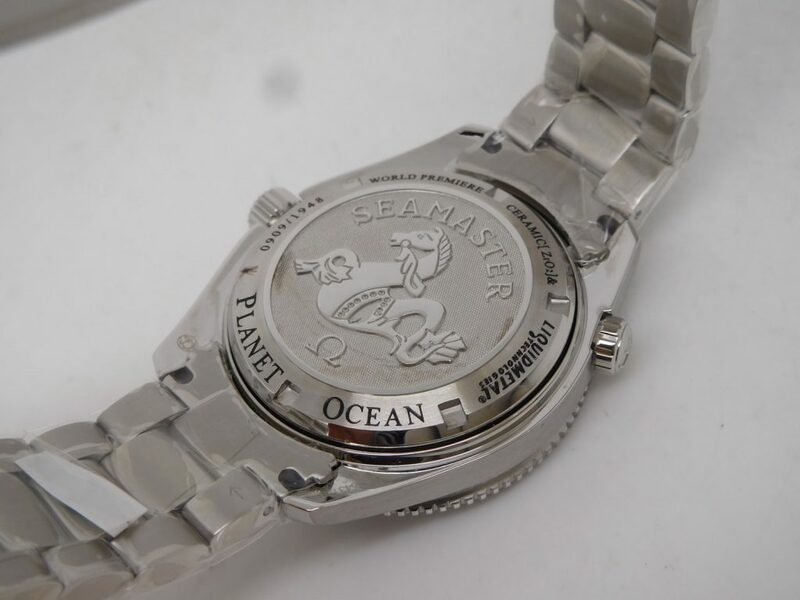 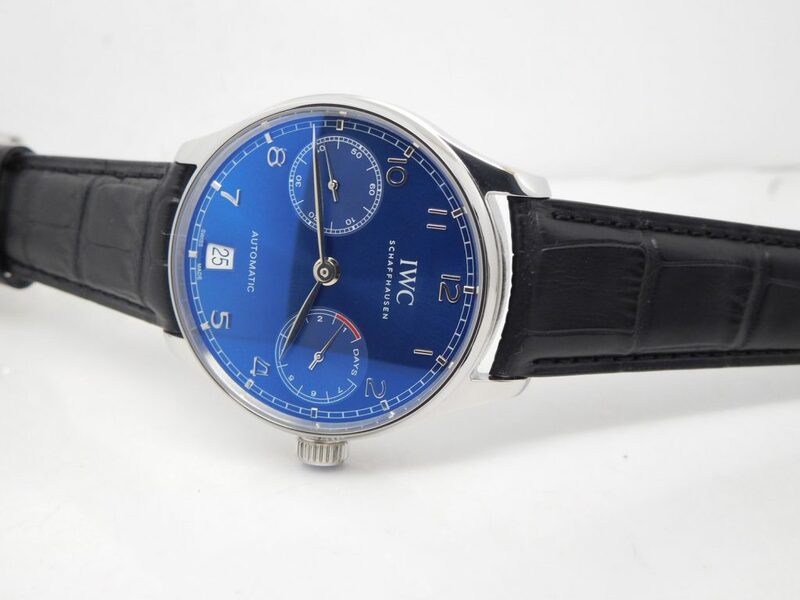 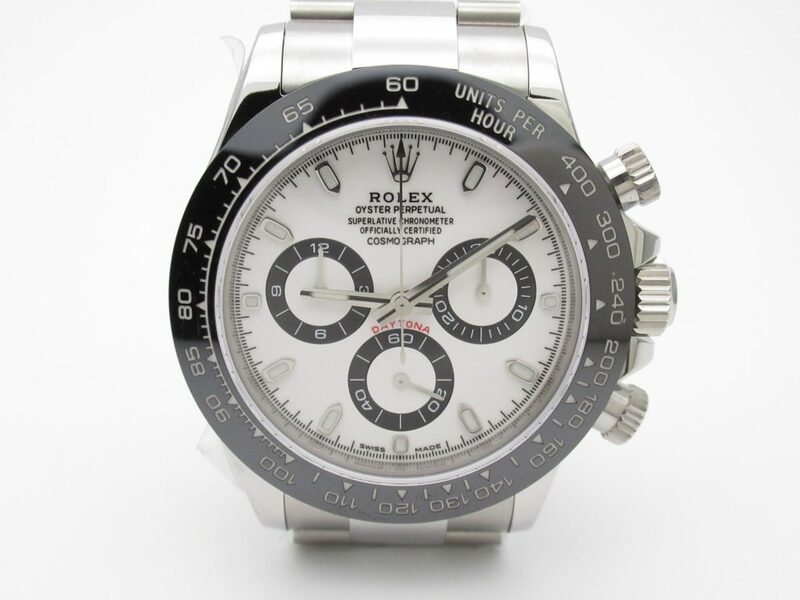 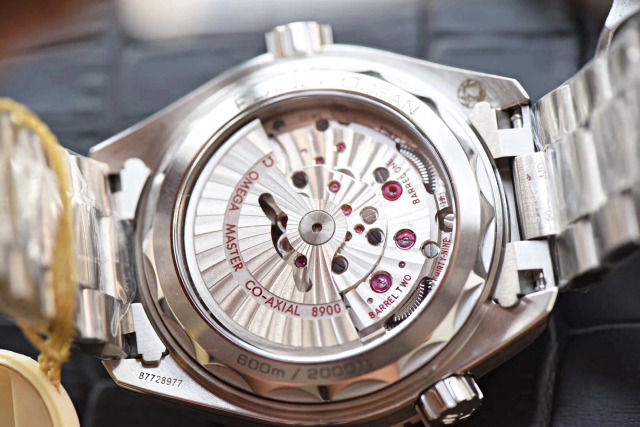 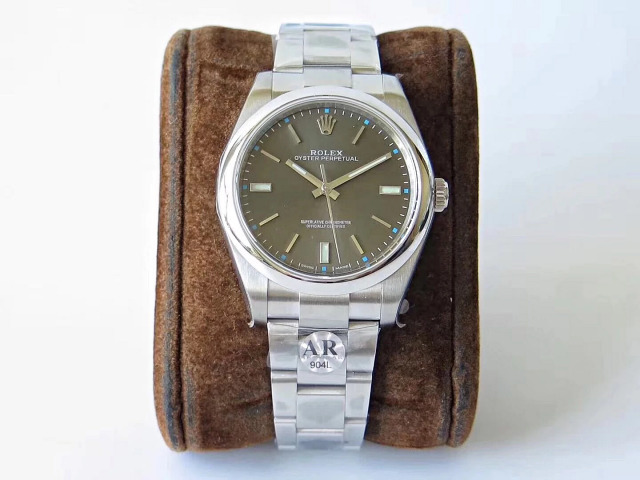 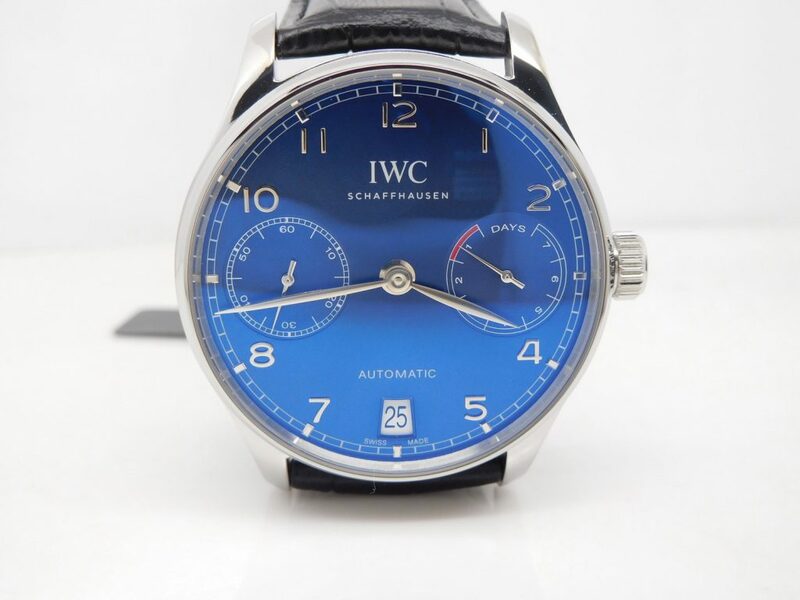 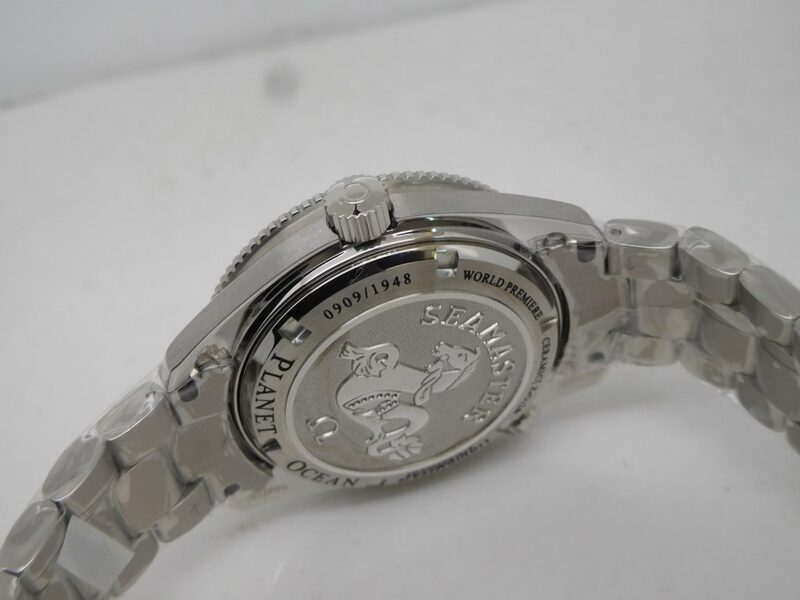 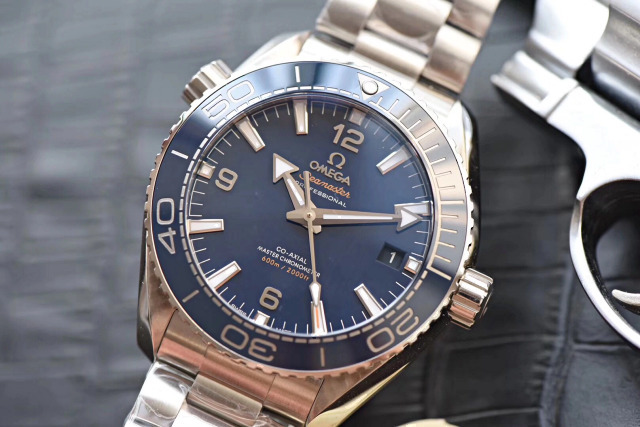 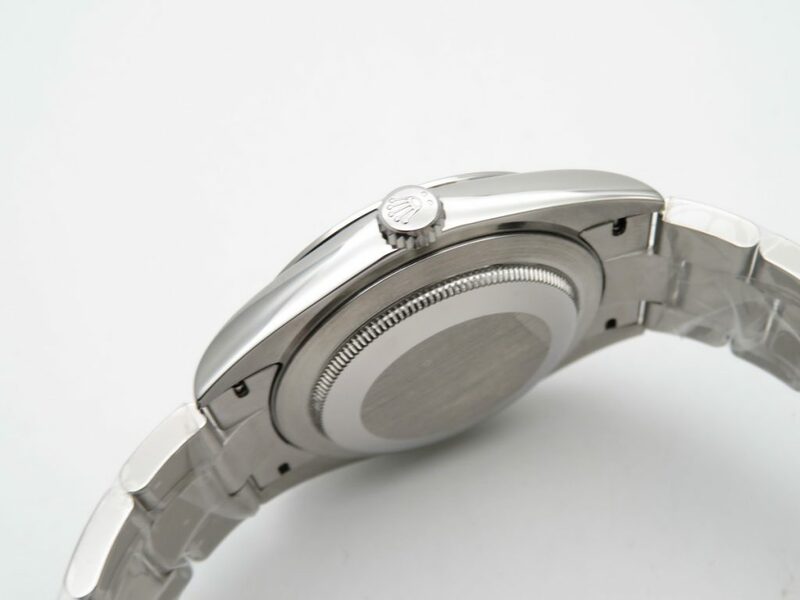 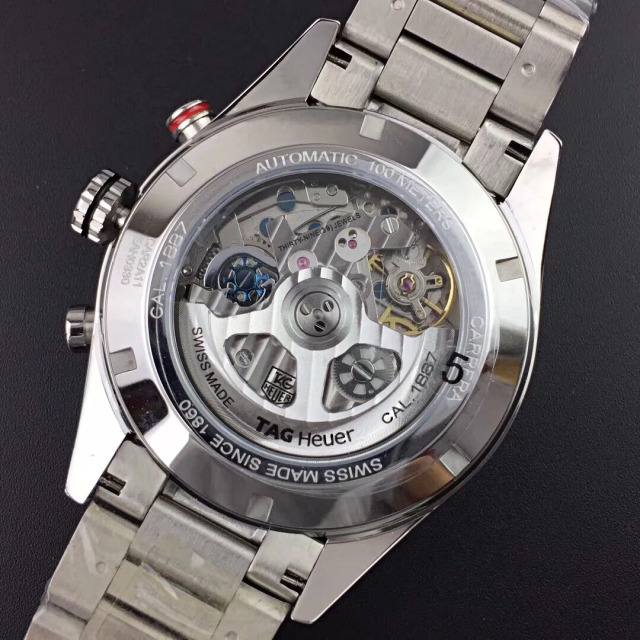 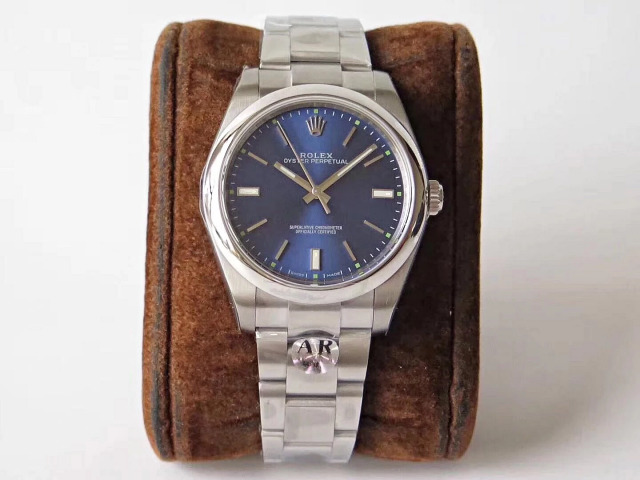 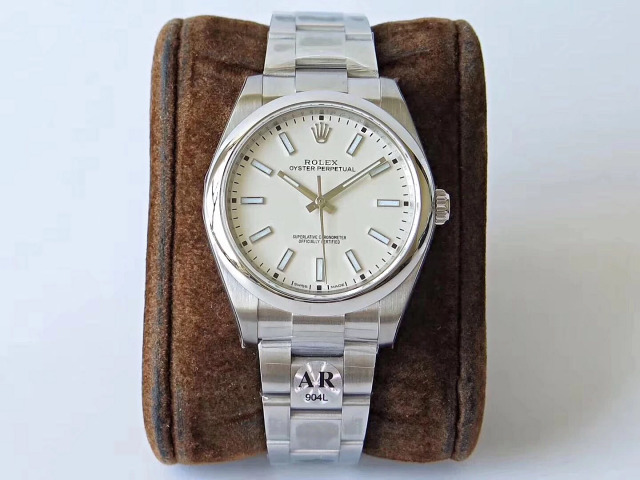 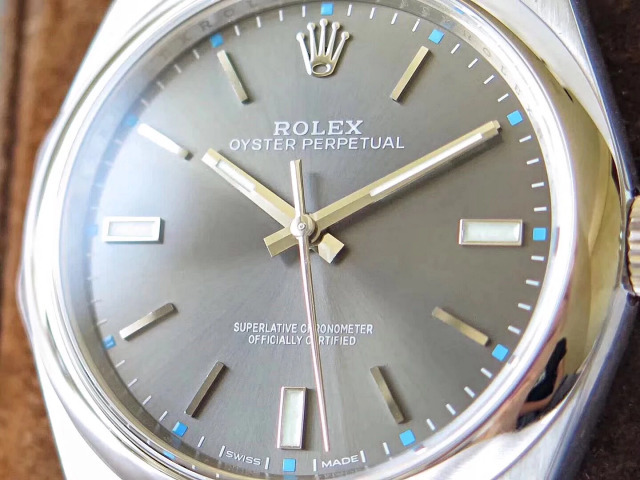 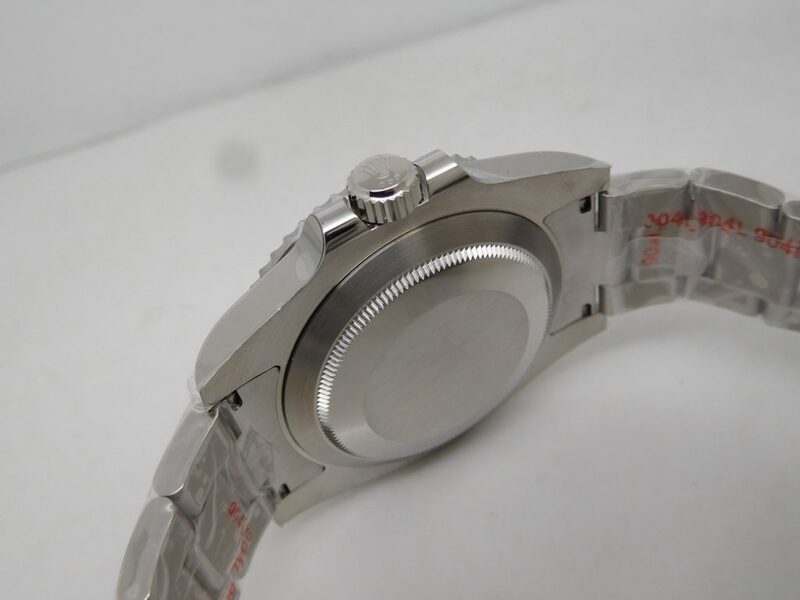 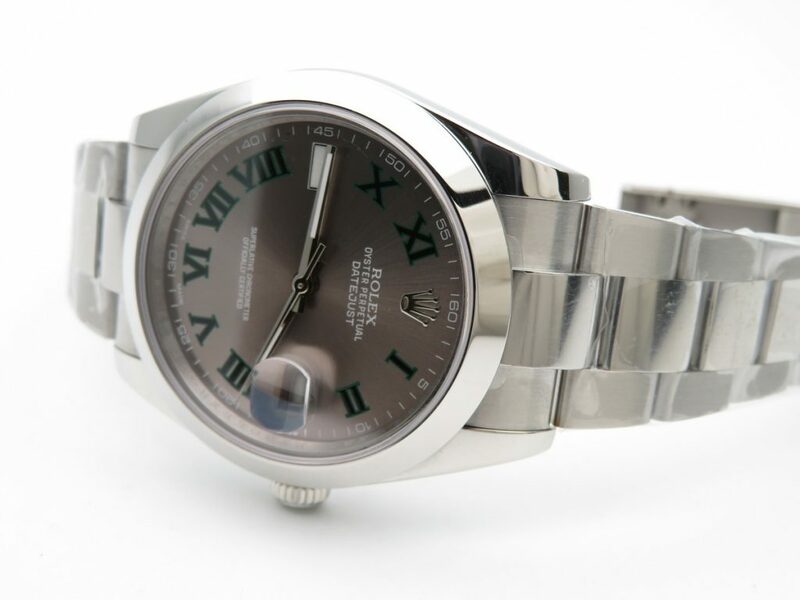 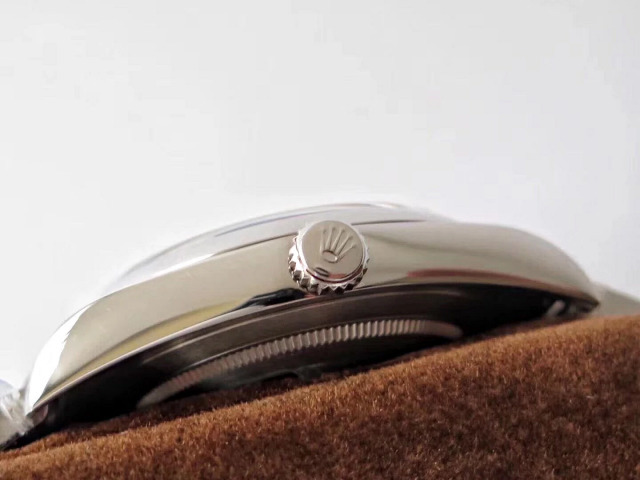 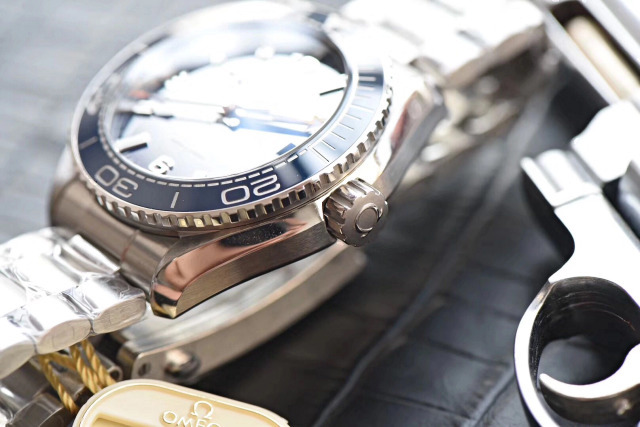 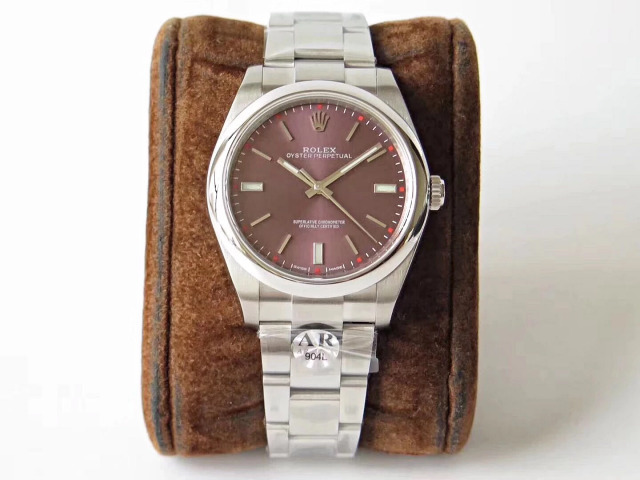 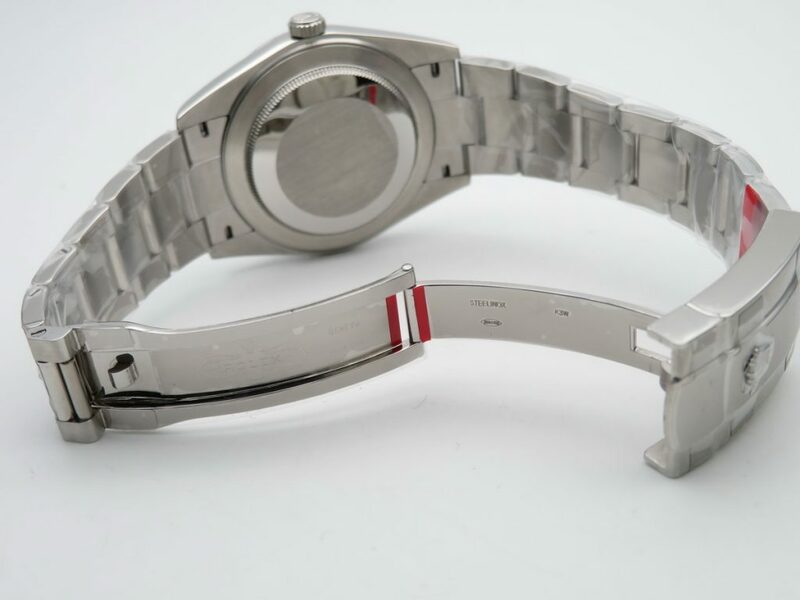 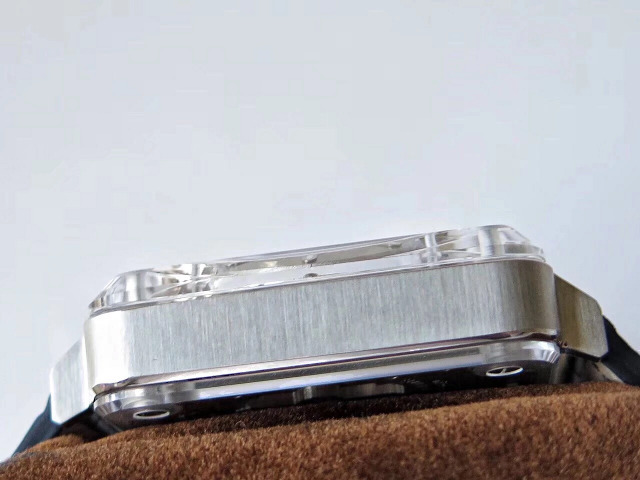 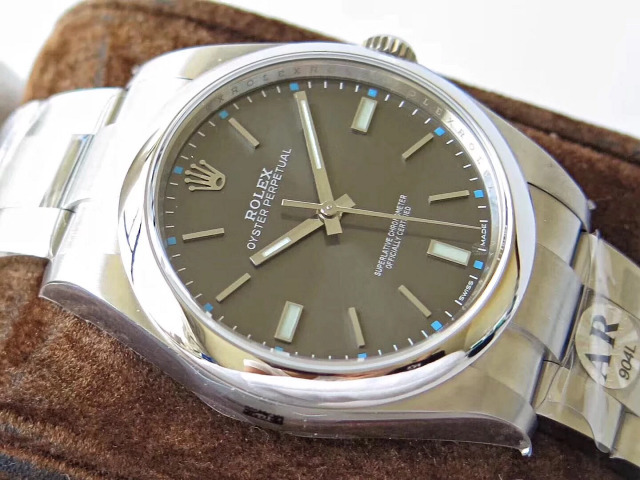 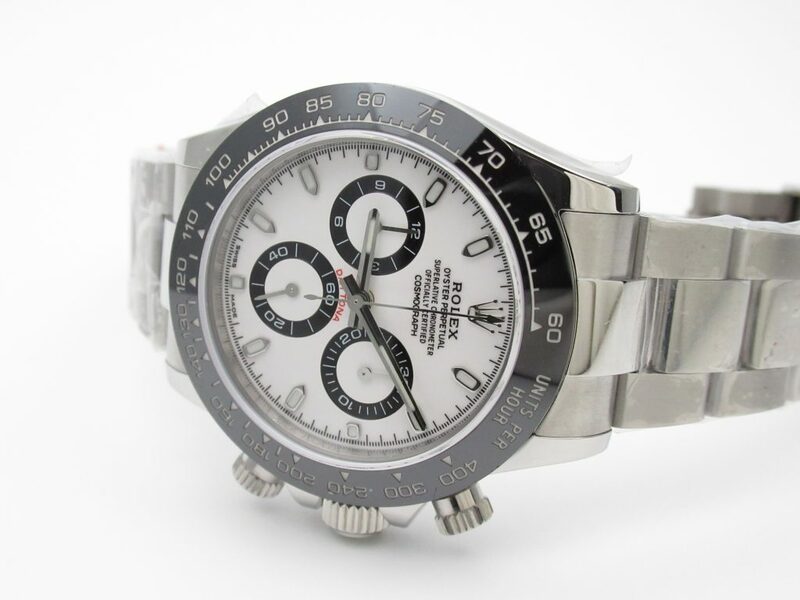 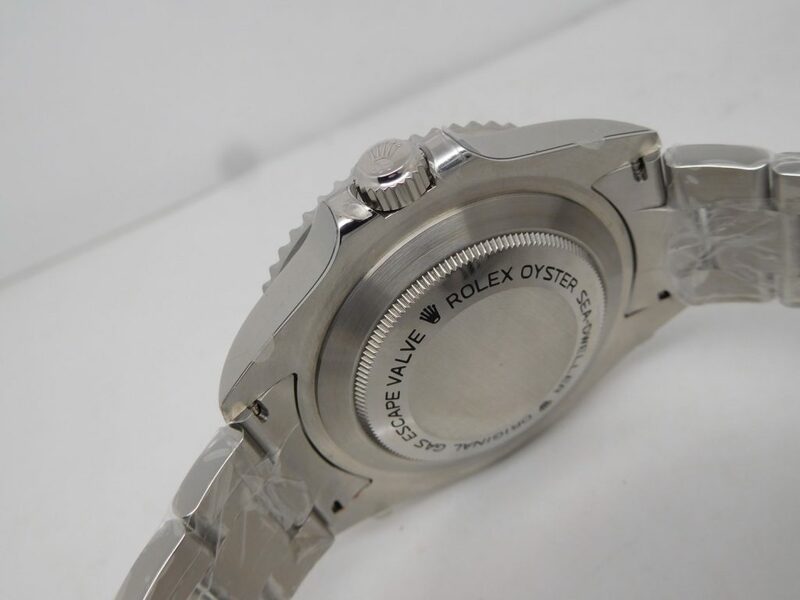 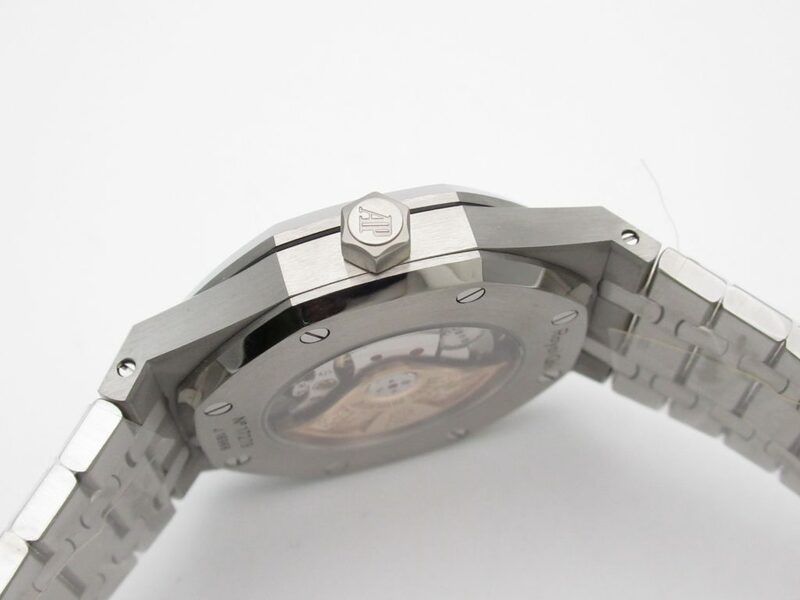 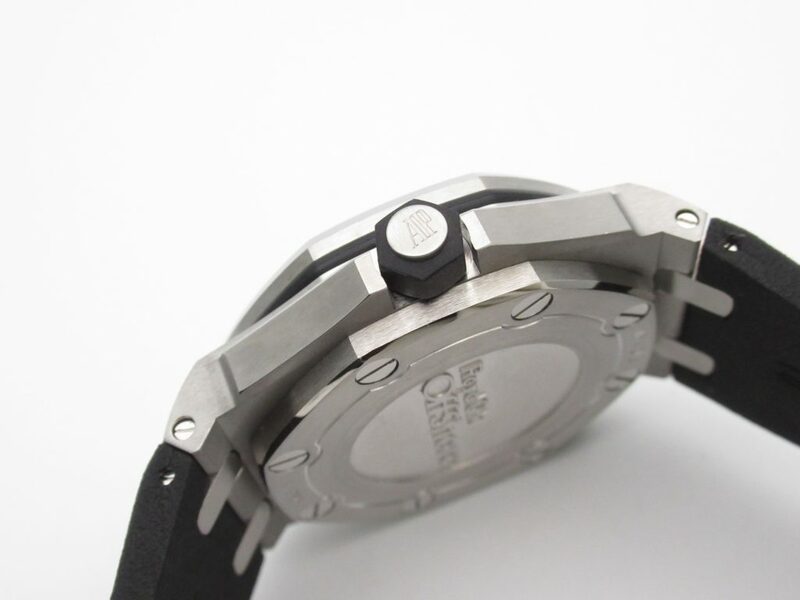 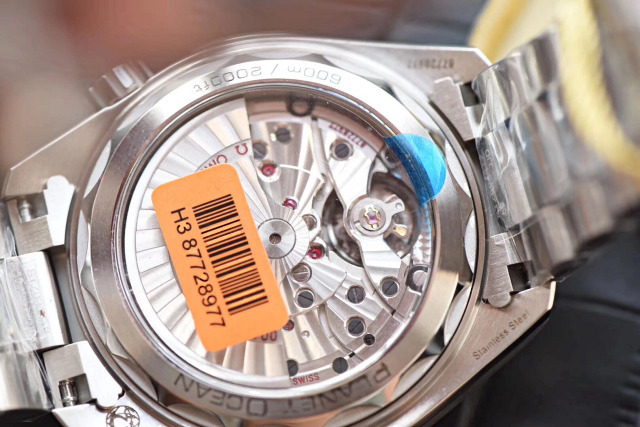 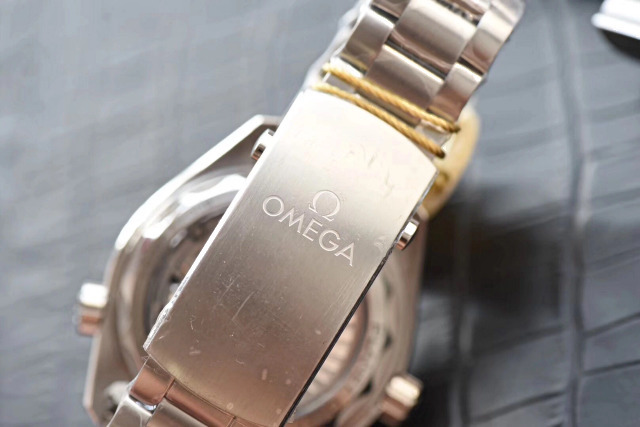 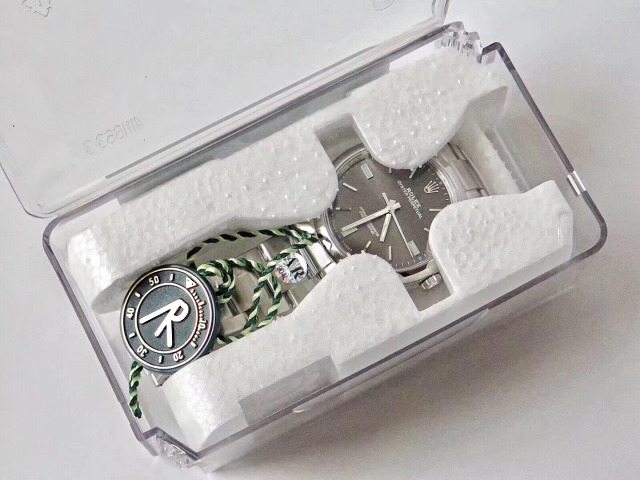 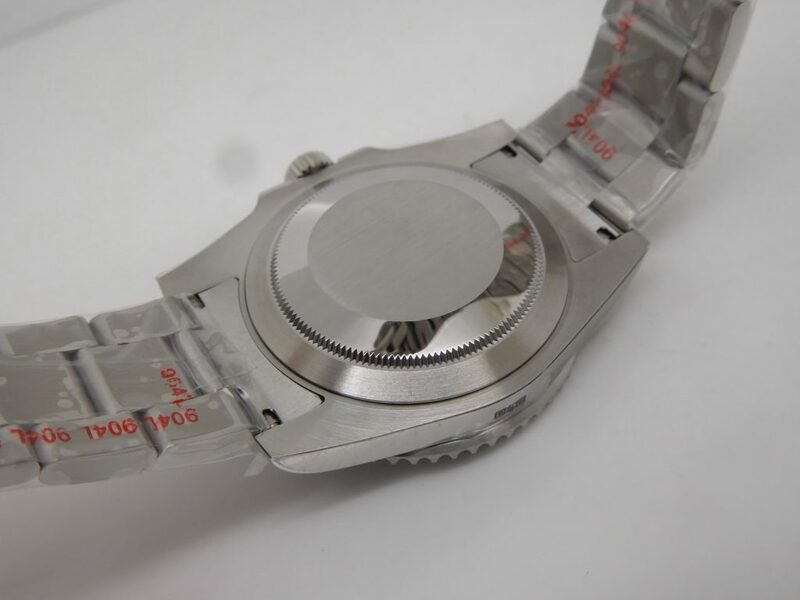 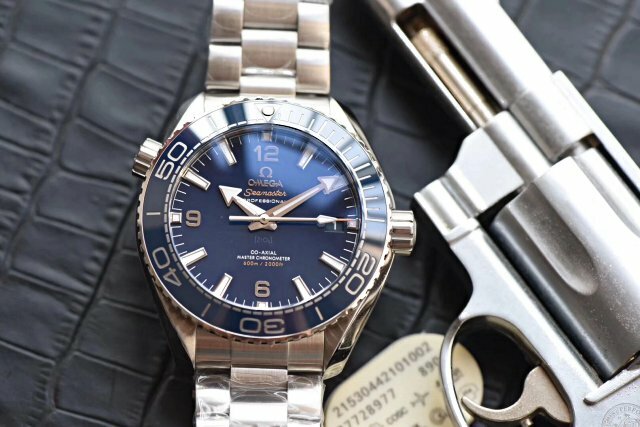 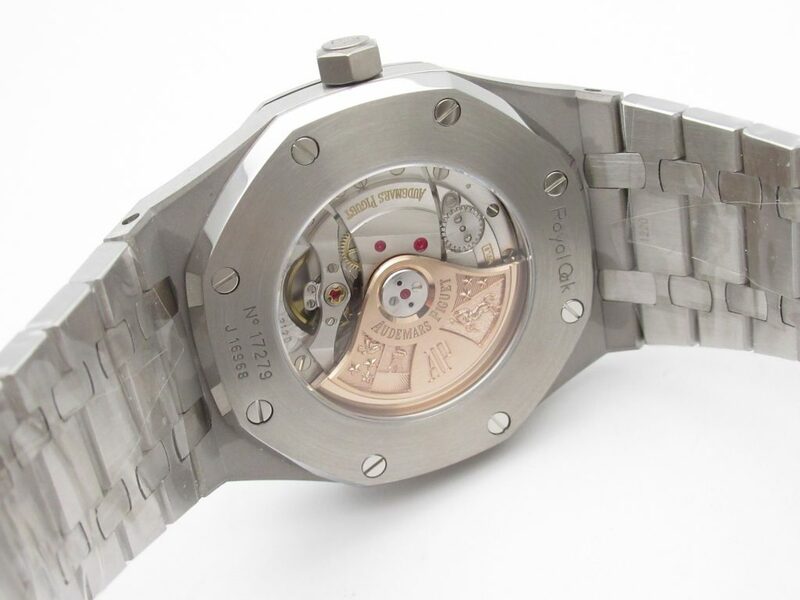 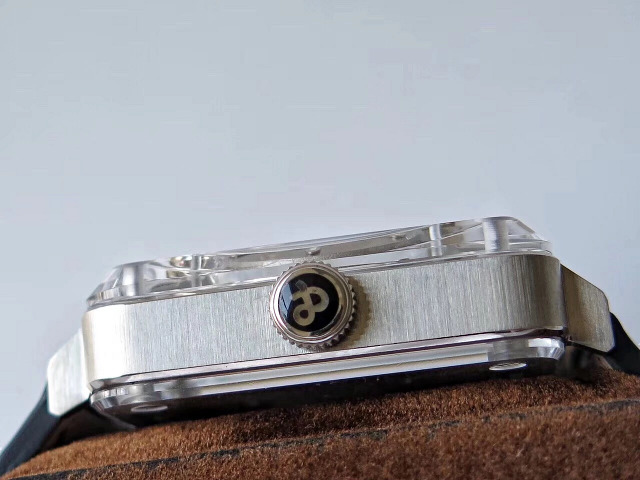 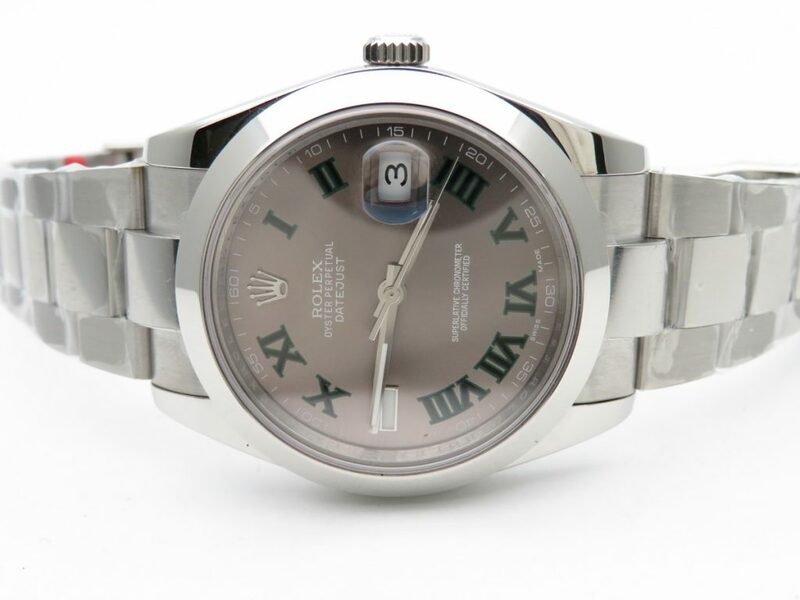 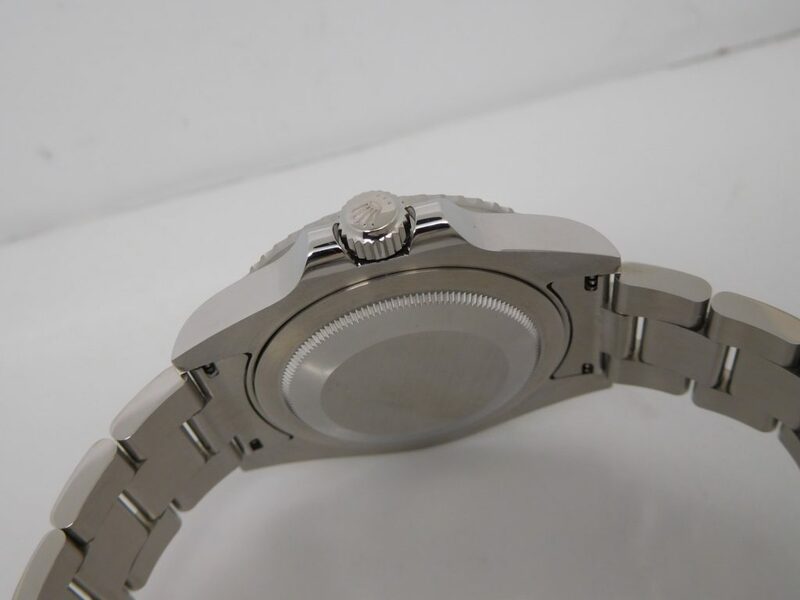 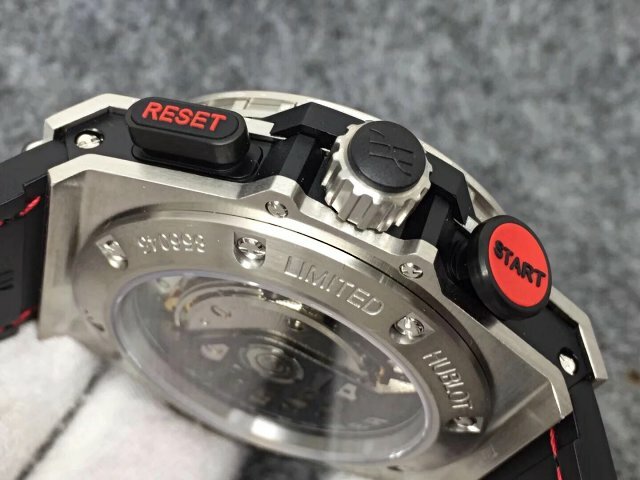 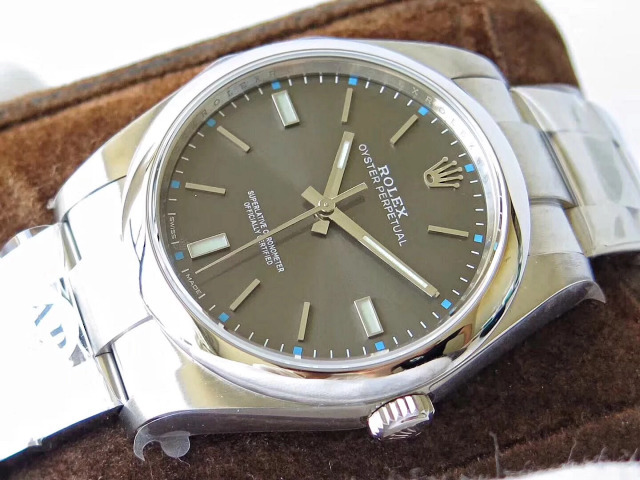 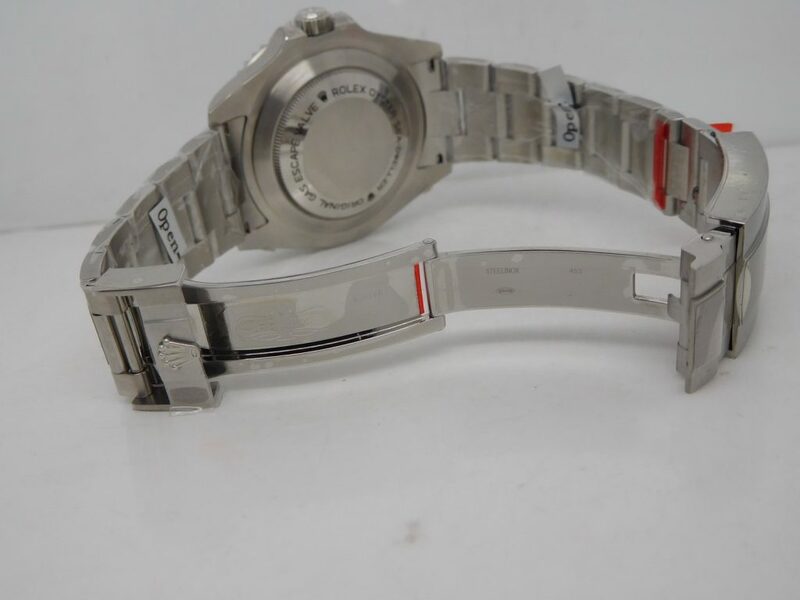 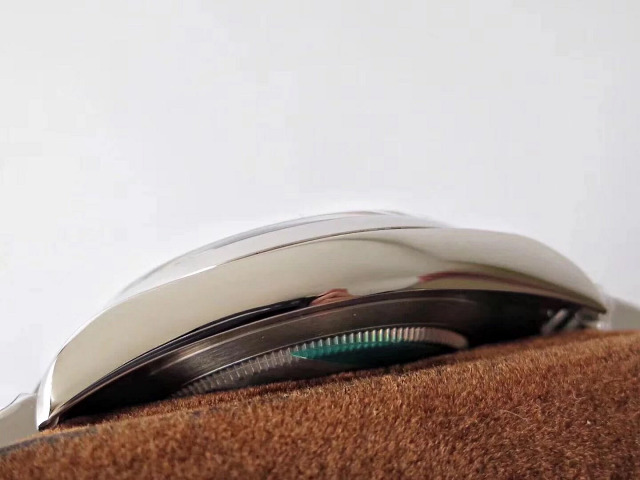 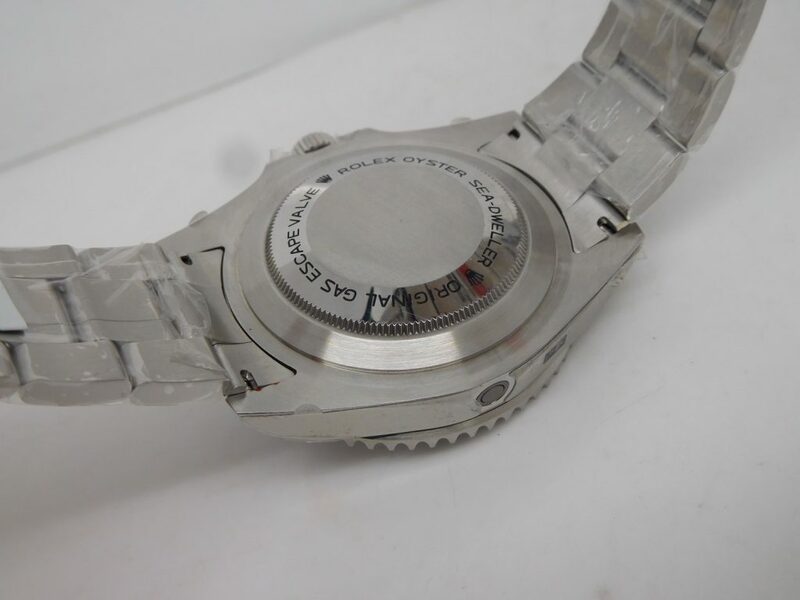 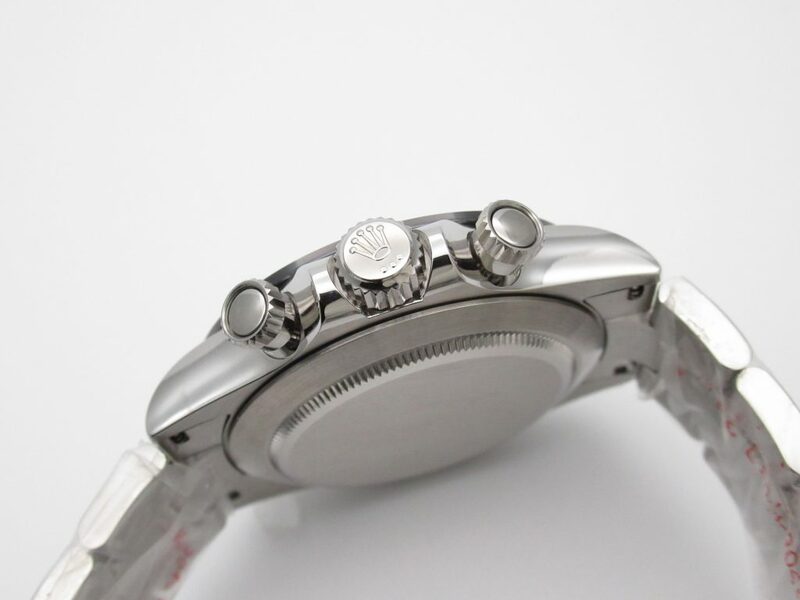 The watch also does not have a bezel, the middle case that loaded the movement is sandwiched by two pieces of sapphire crystal on front and back. 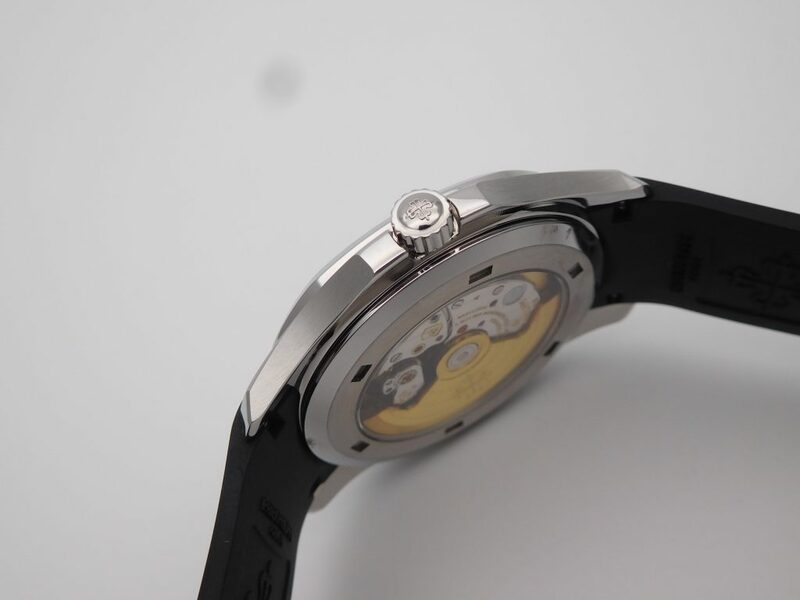 From the dial, you can see tourbillon device at 6 o’clock, central hour and minute hands. 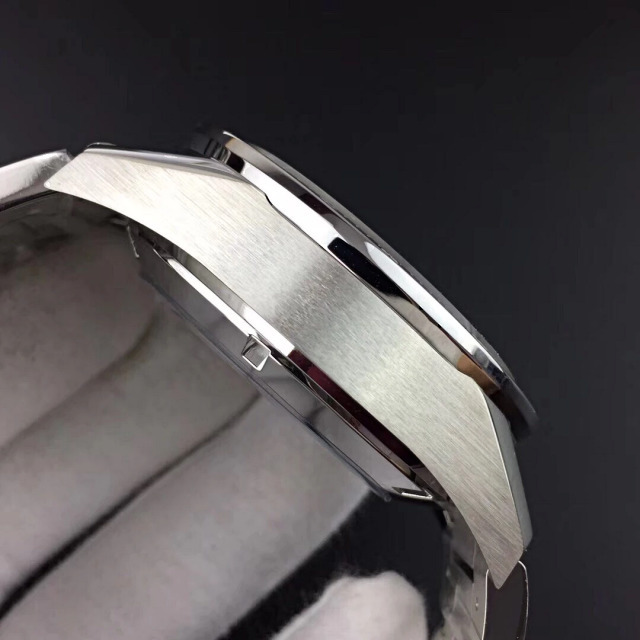 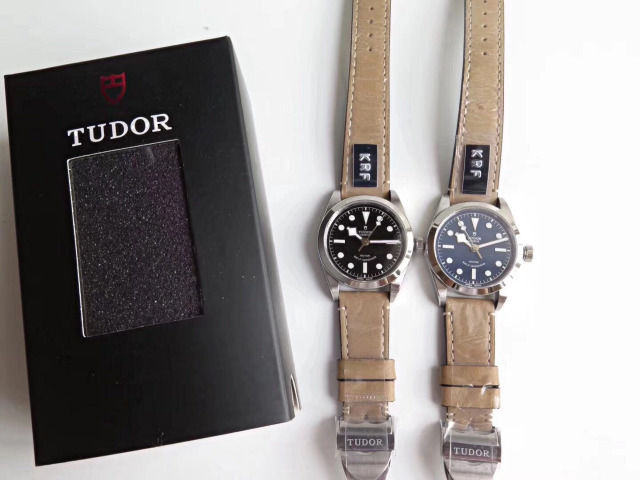 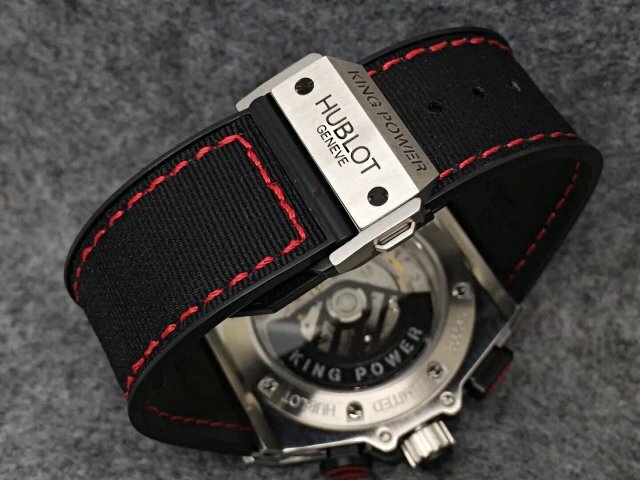 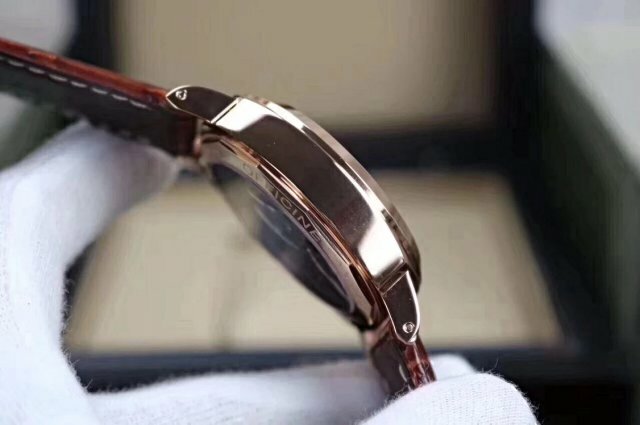 Those hour markers and hands are applied Swiss grade Superlume material, they will emit green light when you wear the watch in dark condition. 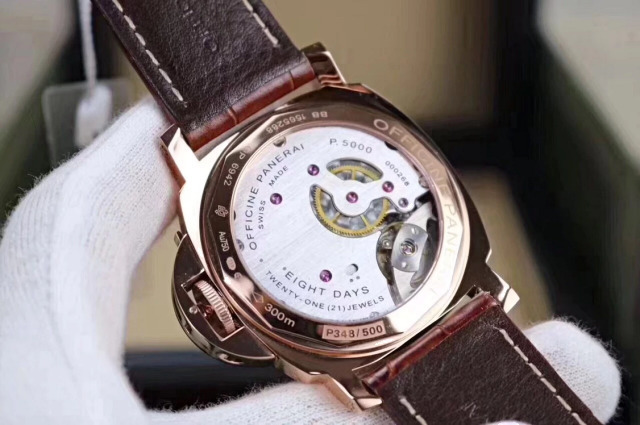 The tourbillon device at 6 o’clock works accurate, it is a real tourbillon device, the factory uses a Chinese manual winding tourbillon movement to clone the BR-CAL. 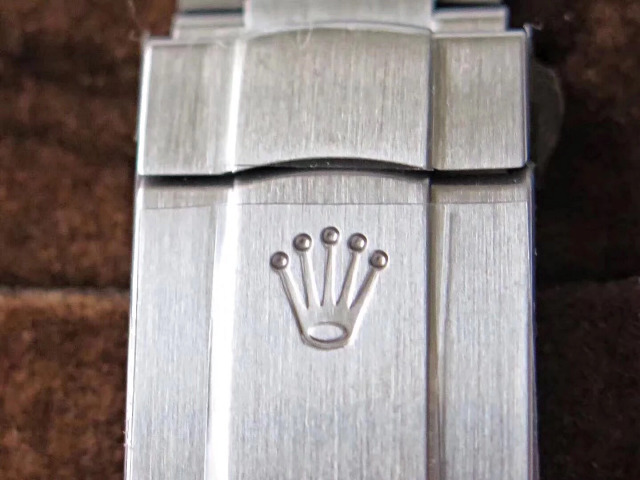 380. 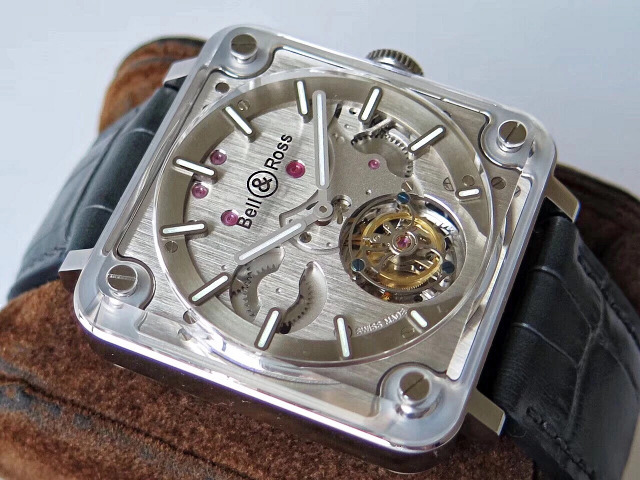 Characterized by a square case that is brushed, this Bell Ross BR X-2 replica is more like an experimental watch from a lab, its features as a military pilot’s watch have completely abandoned, except the maintained lume dial. 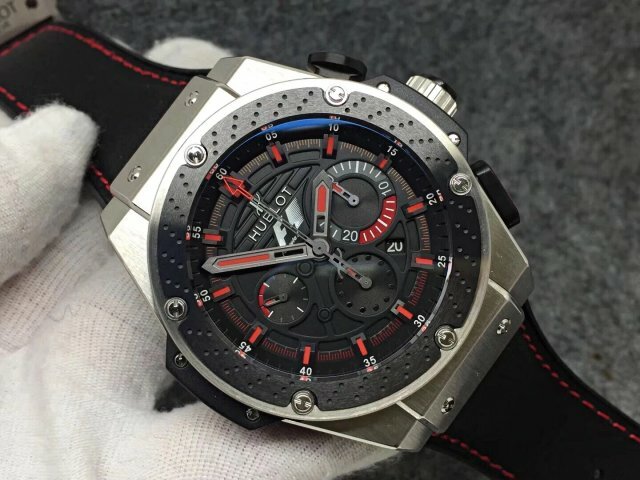 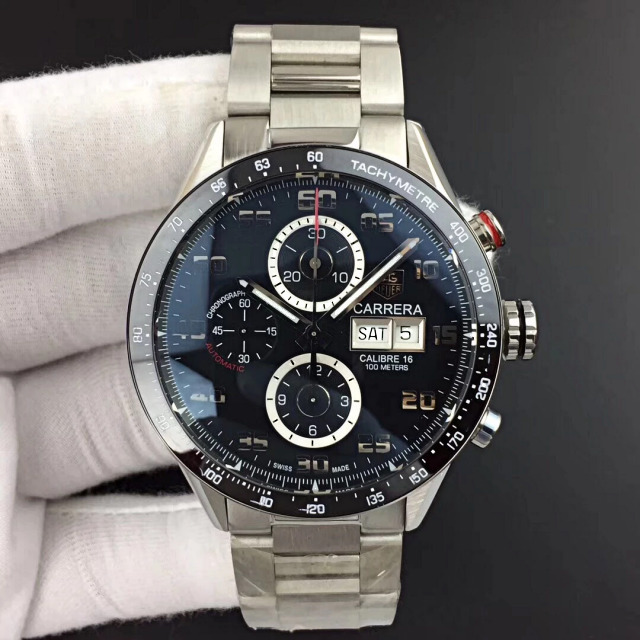 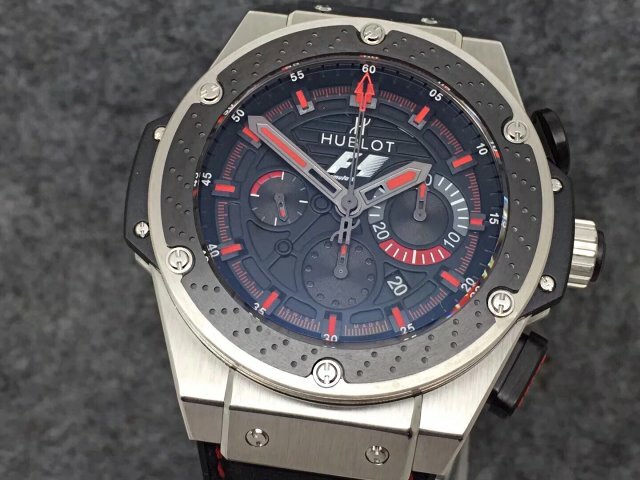 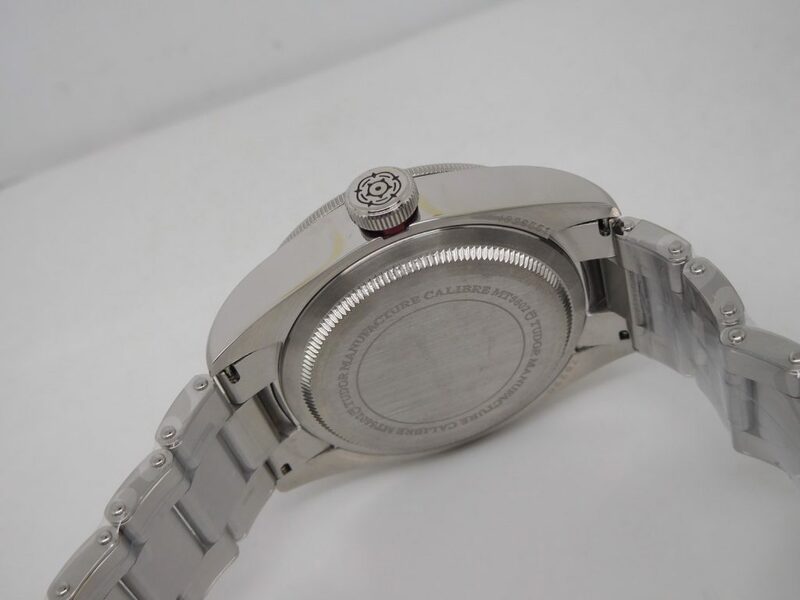 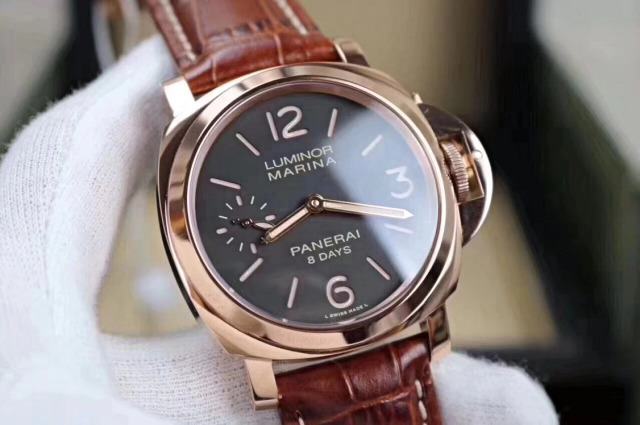 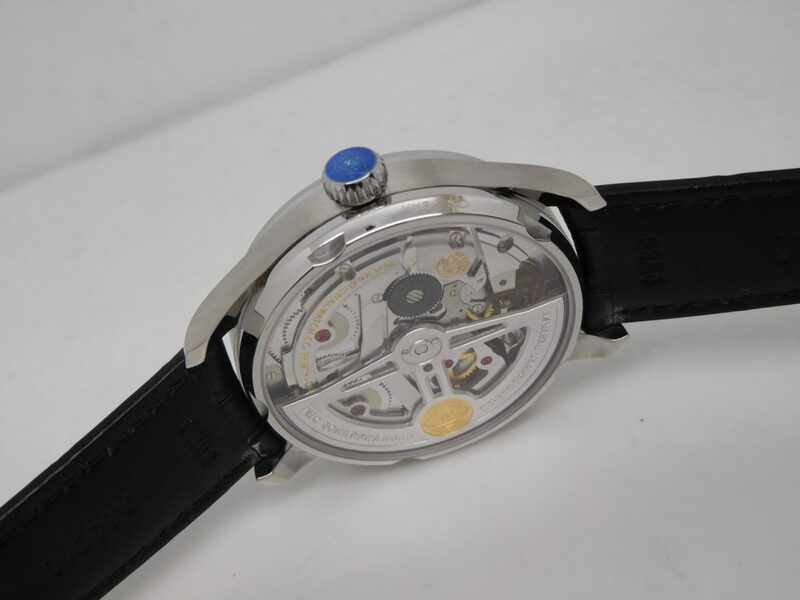 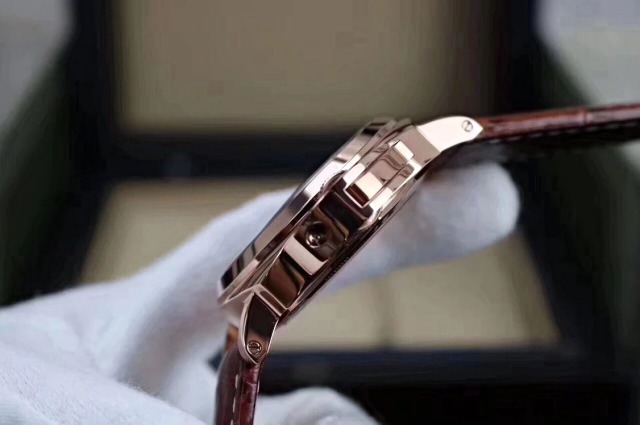 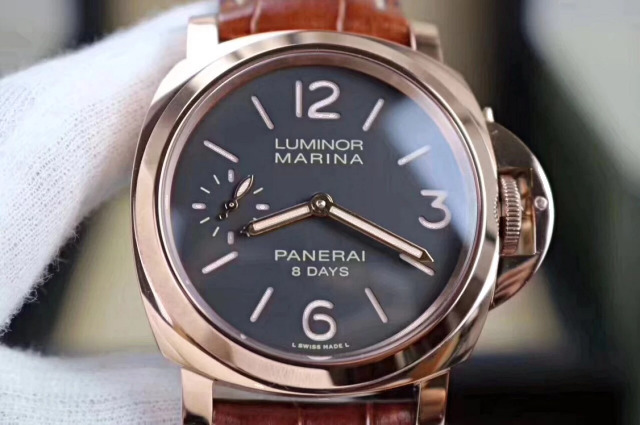 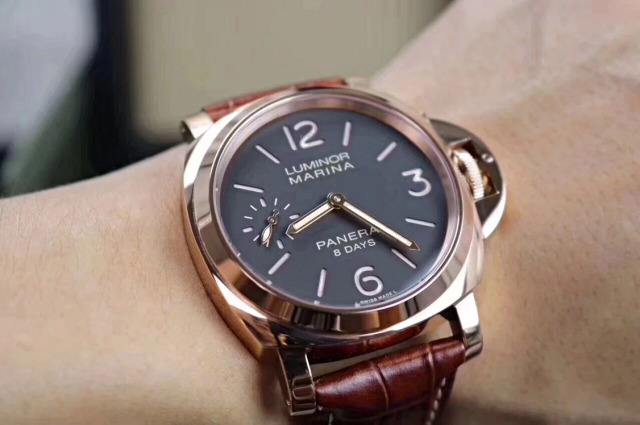 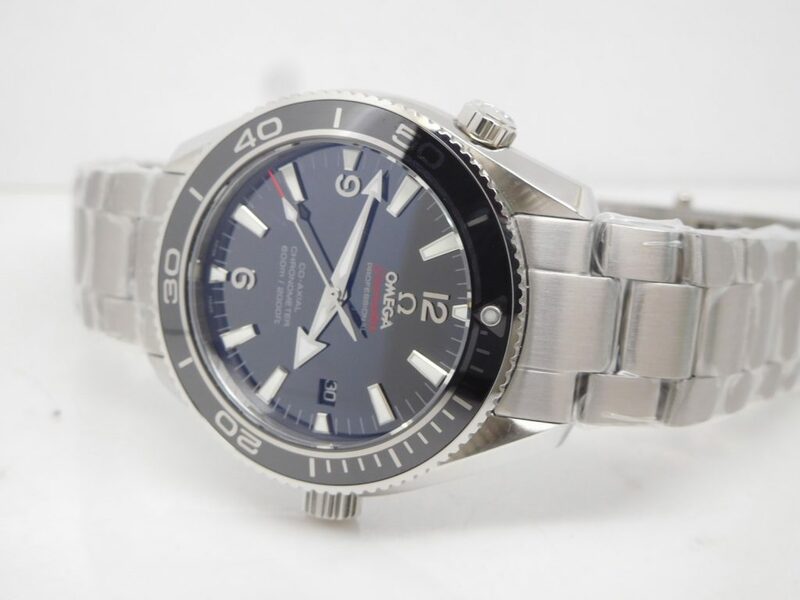 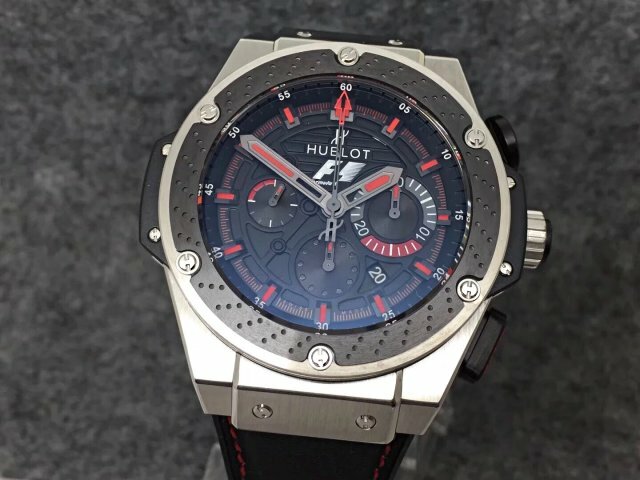 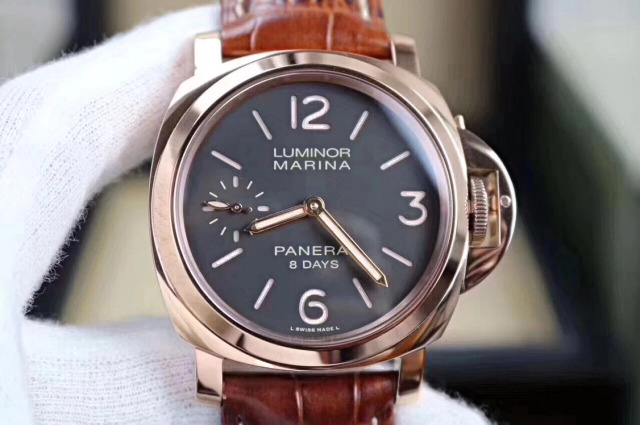 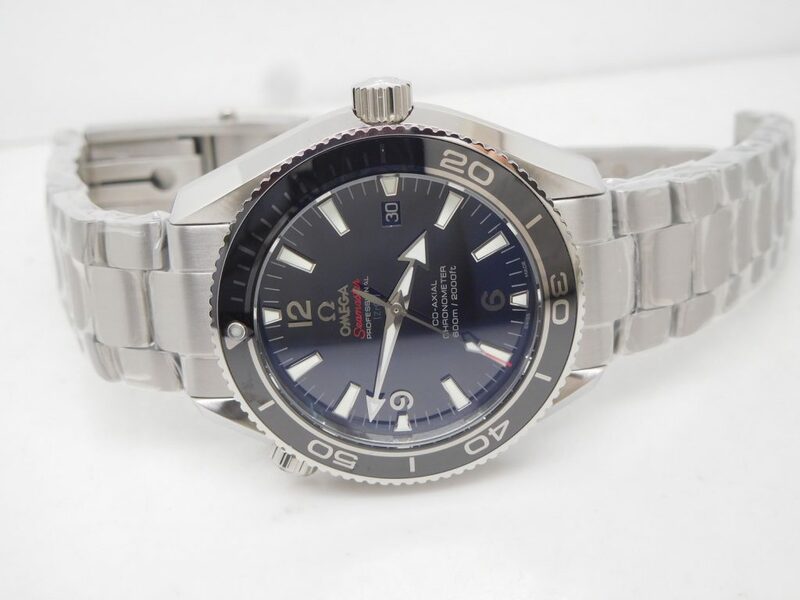 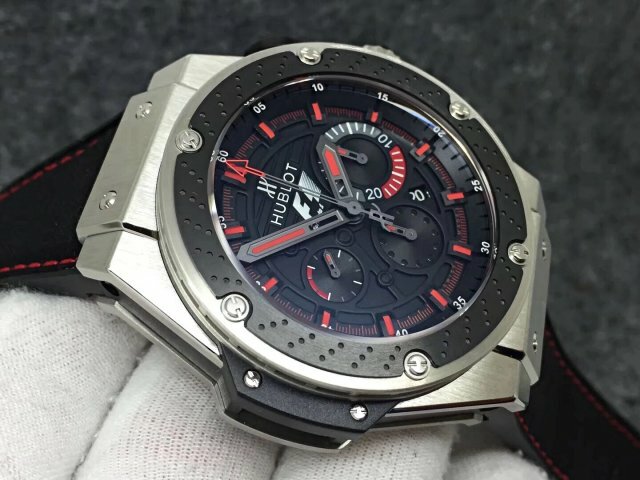 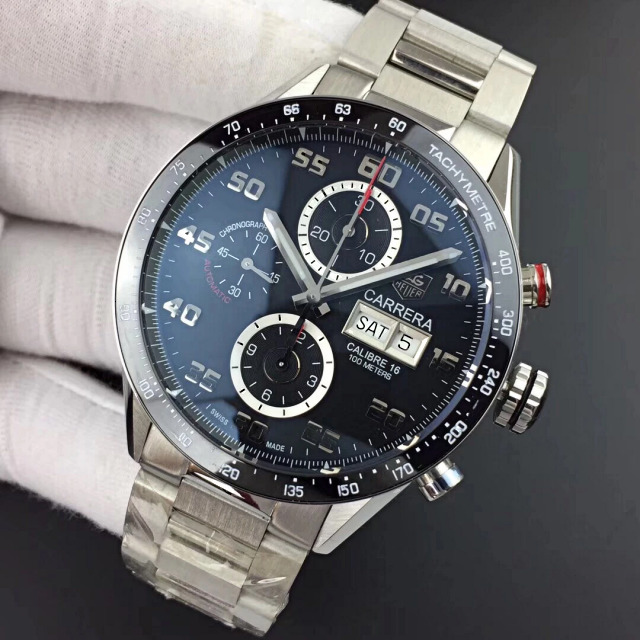 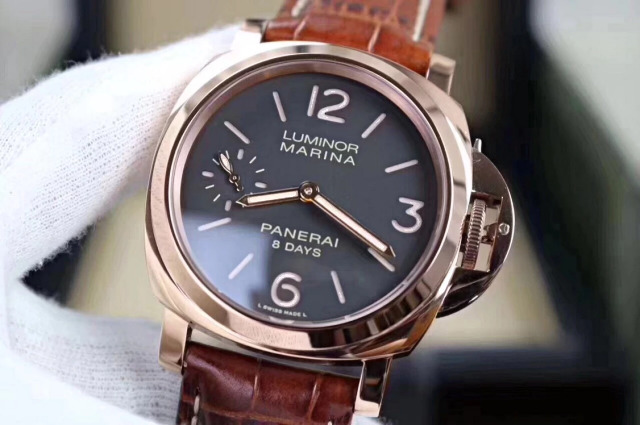 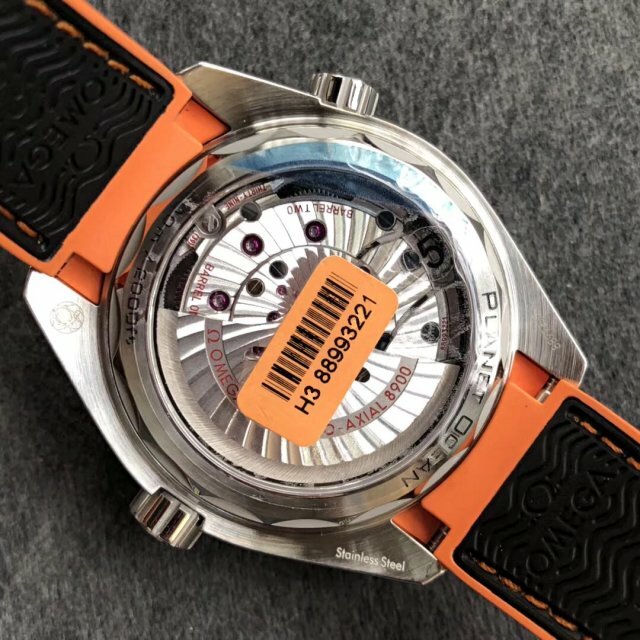 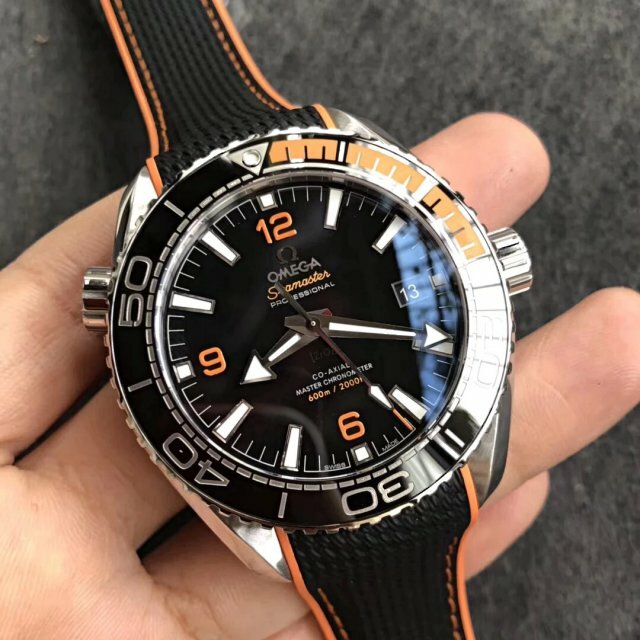 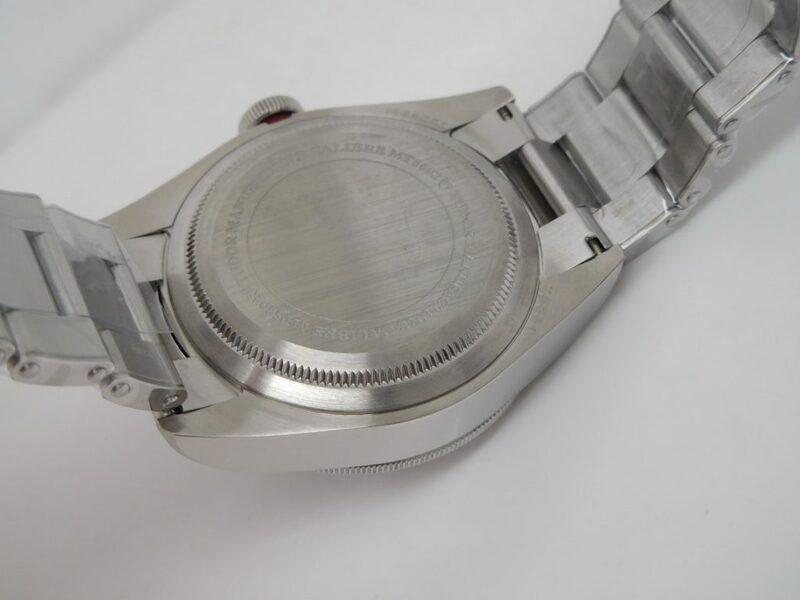 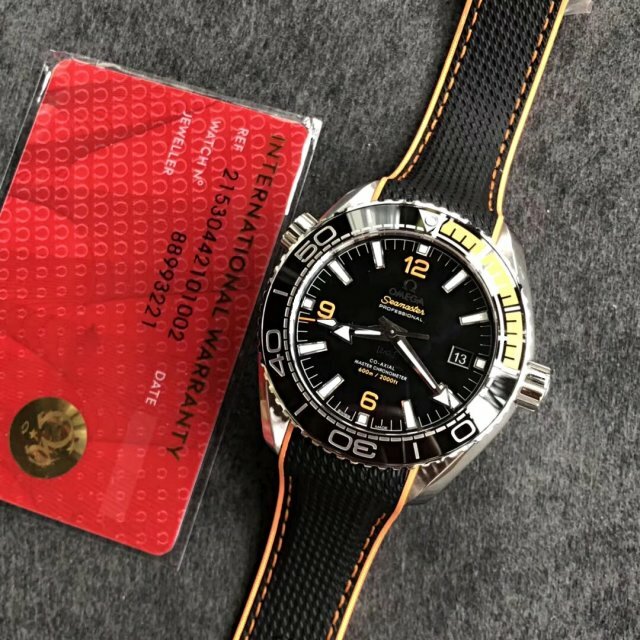 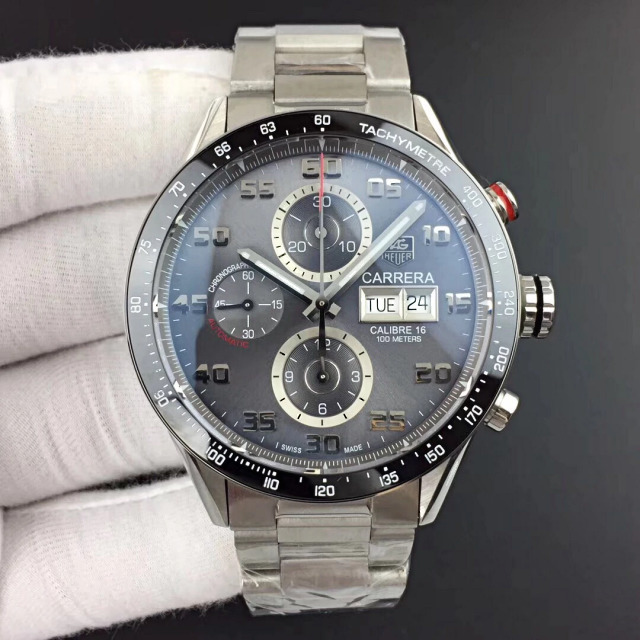 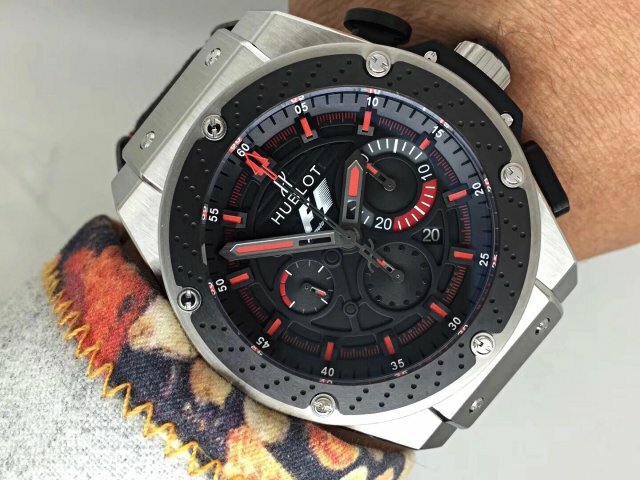 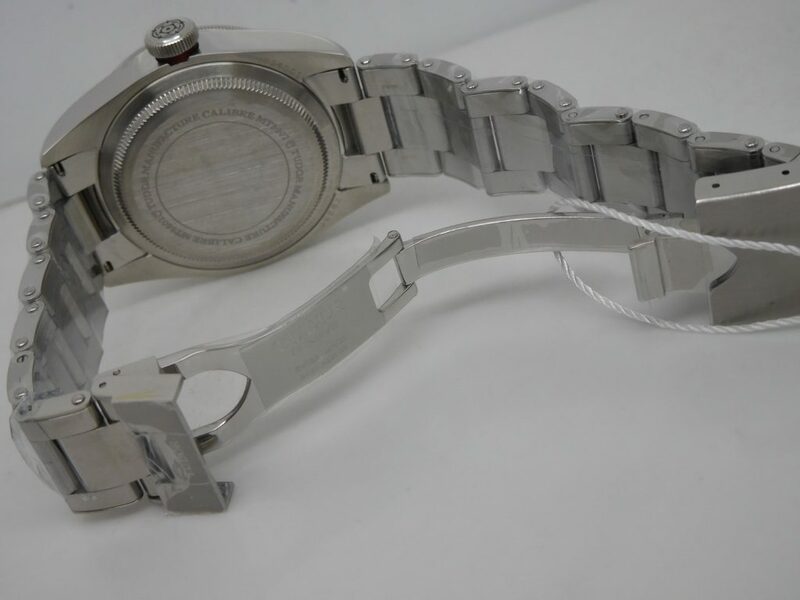 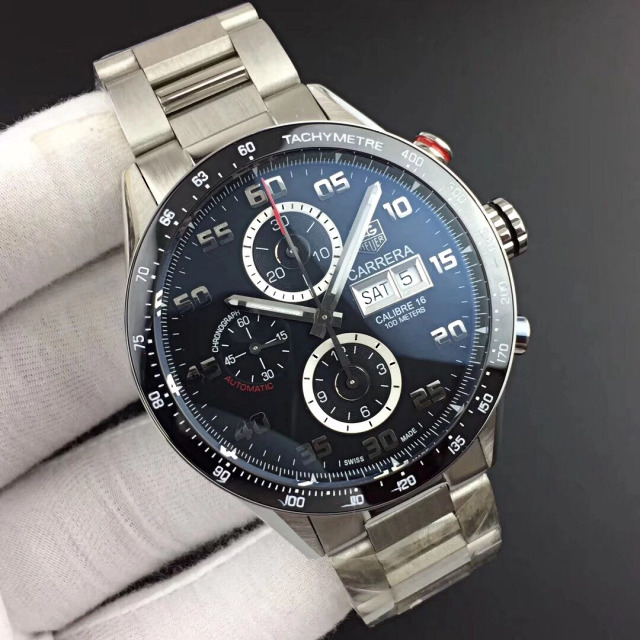 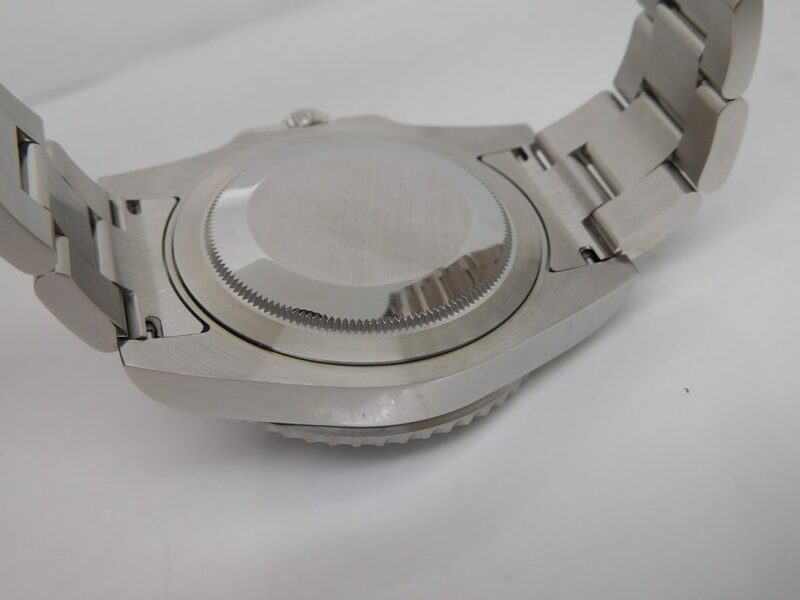 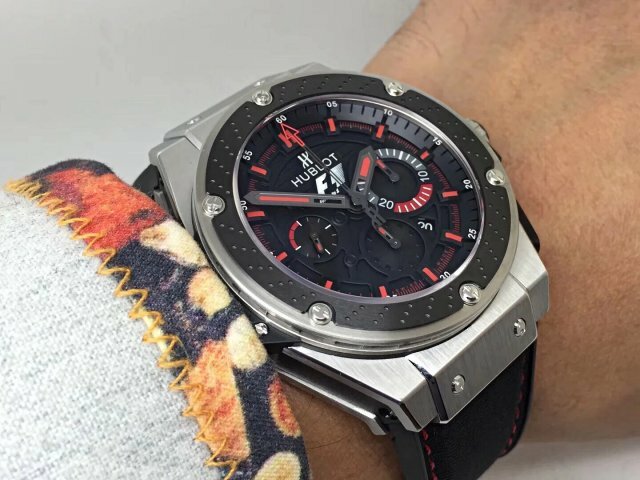 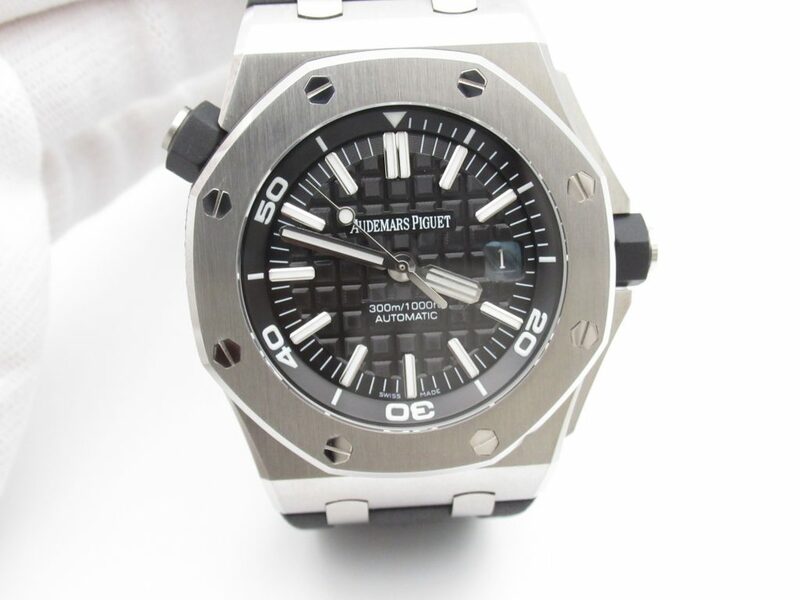 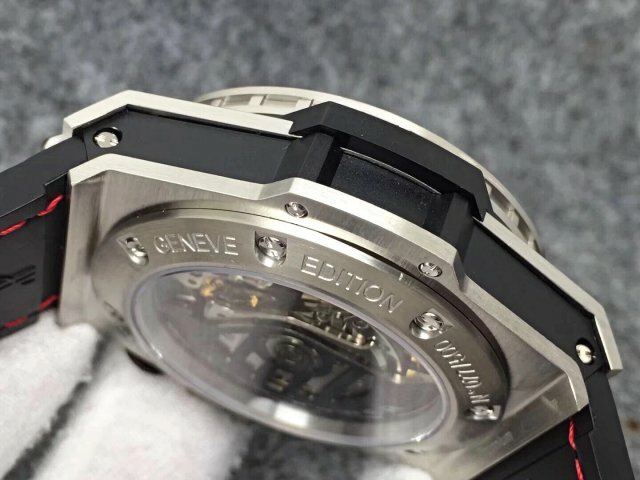 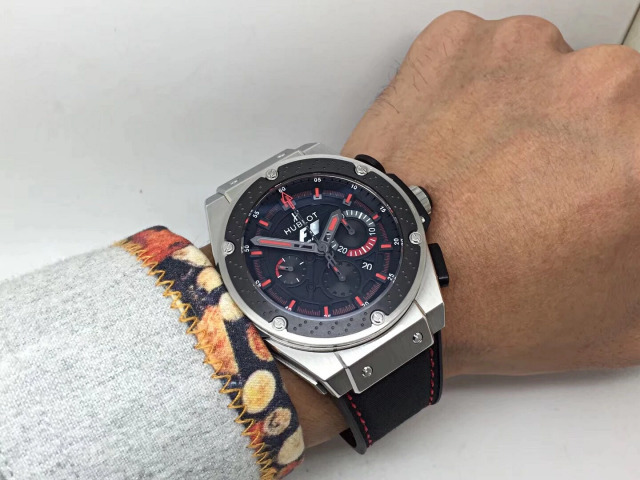 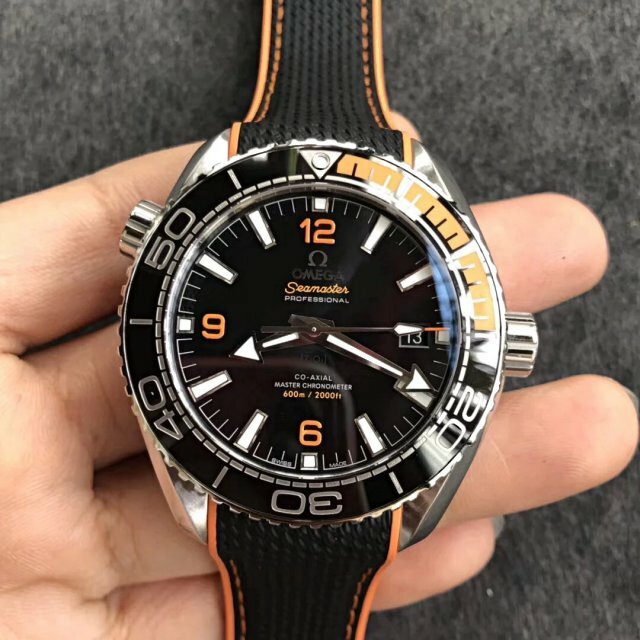 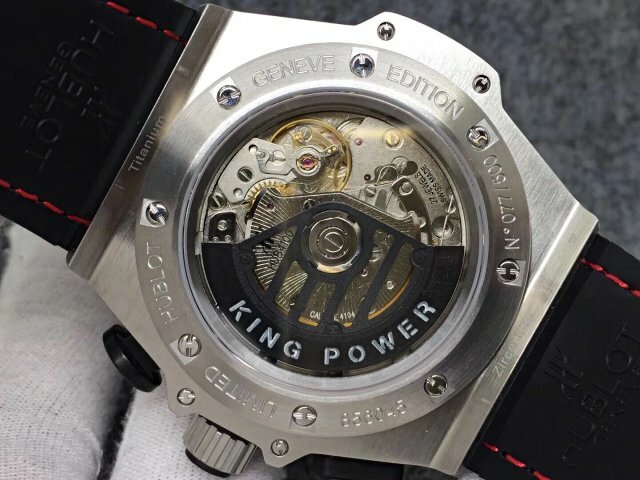 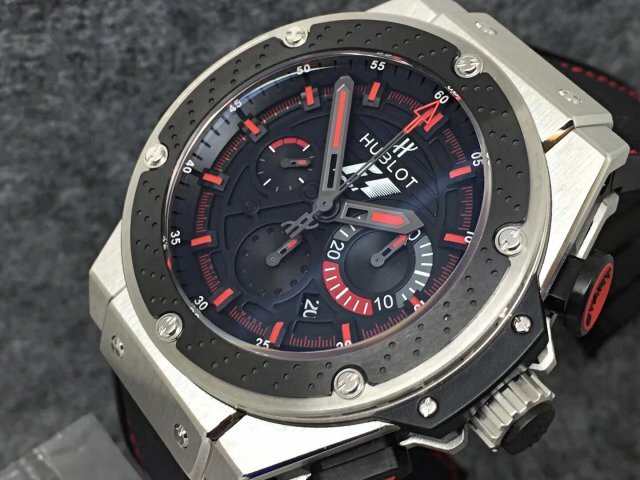 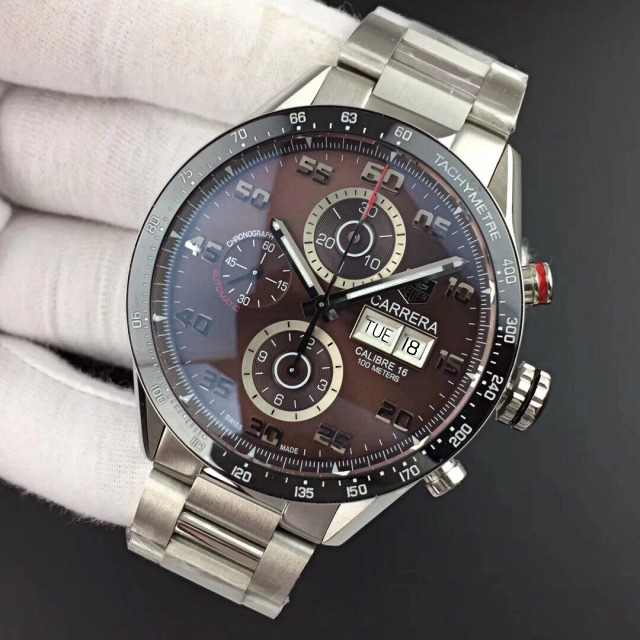 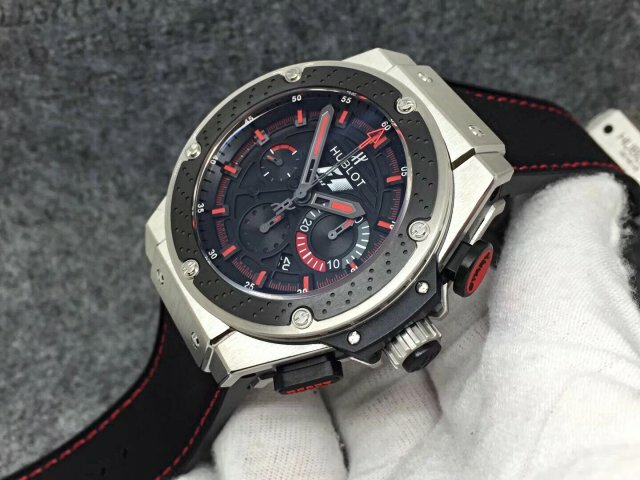 Check the watch from side, you can see it is made of three pieces, the frontal sapphire crystal face, the middle case and the back crystal, it seems like the bezel has been placed under the crystal on the dial, those hour markers are exactly fixed on the inner bezel. 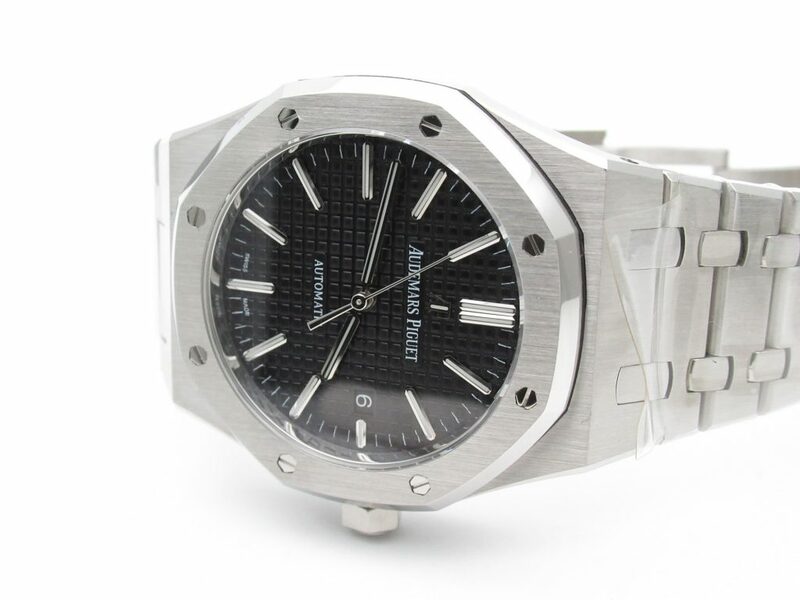 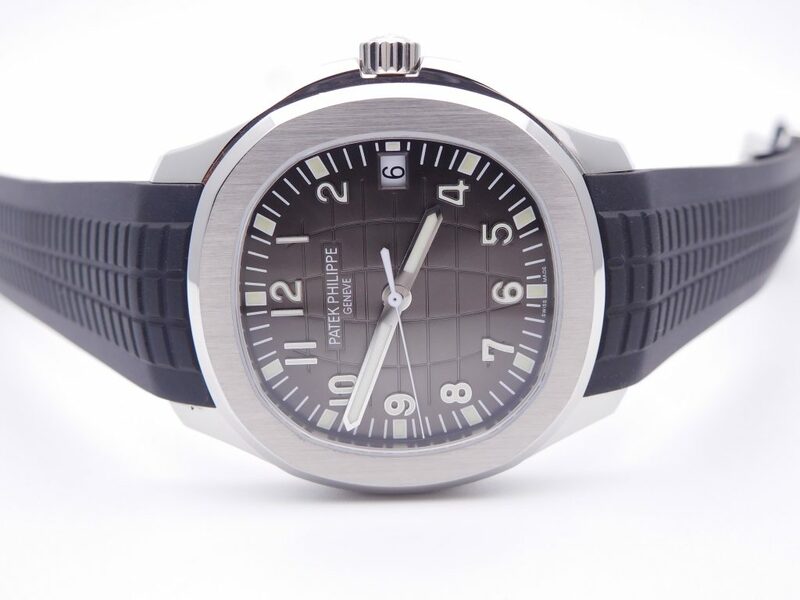 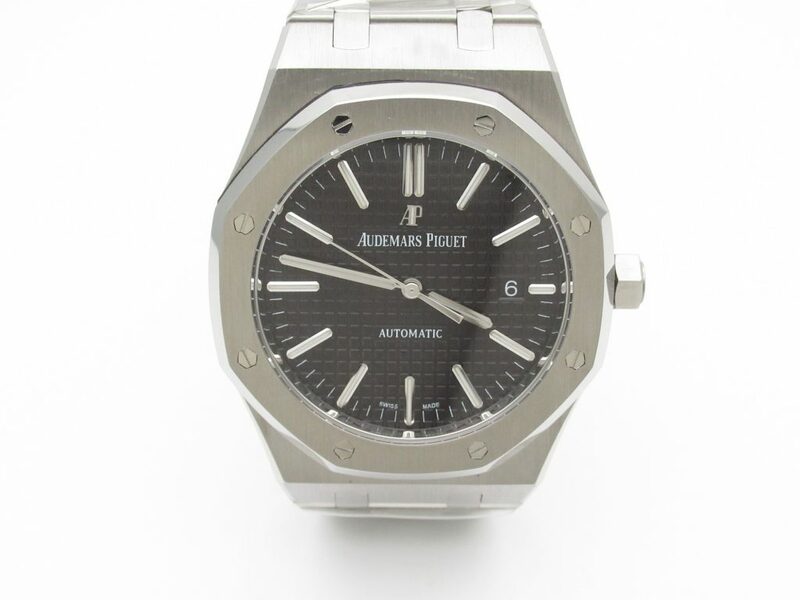 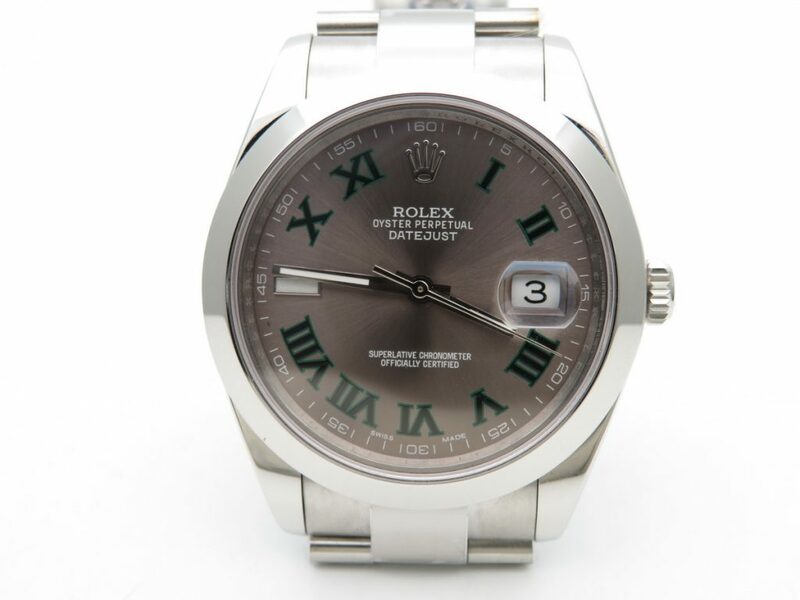 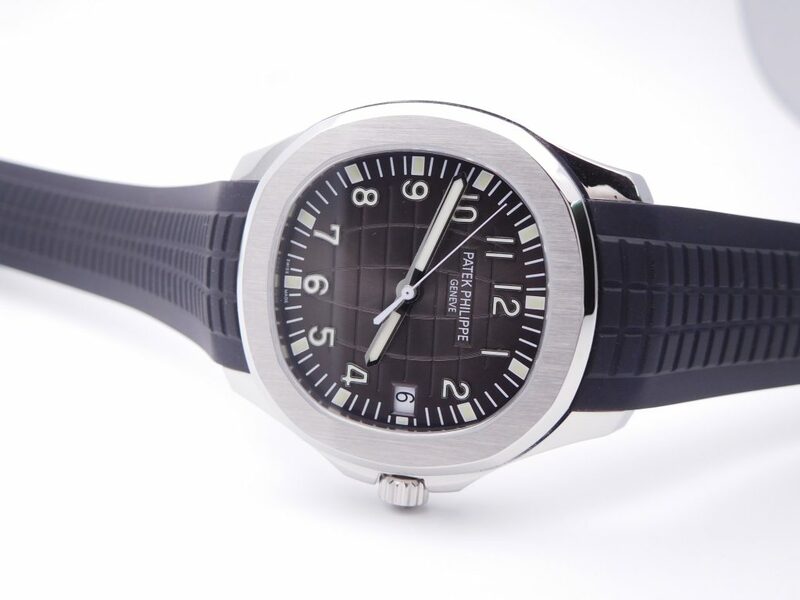 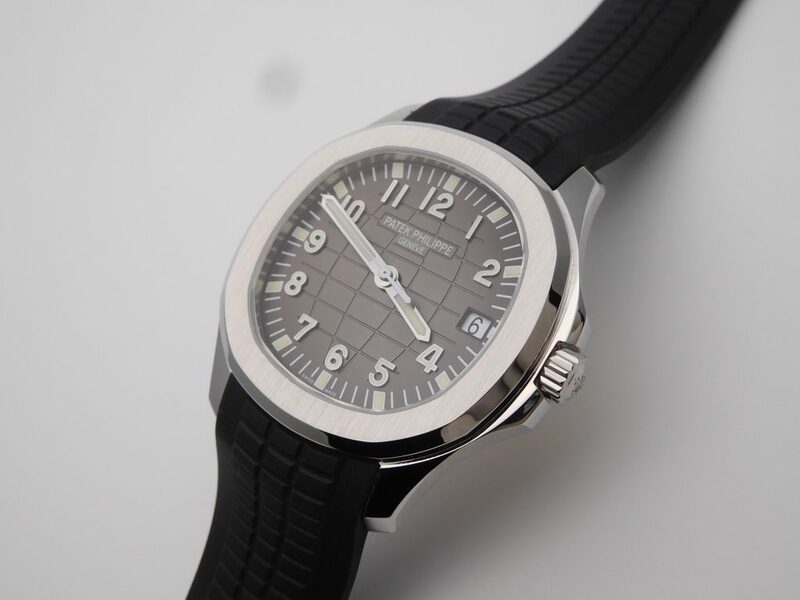 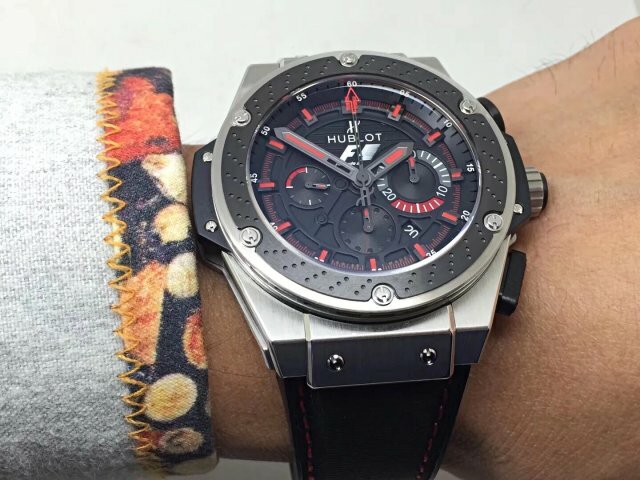 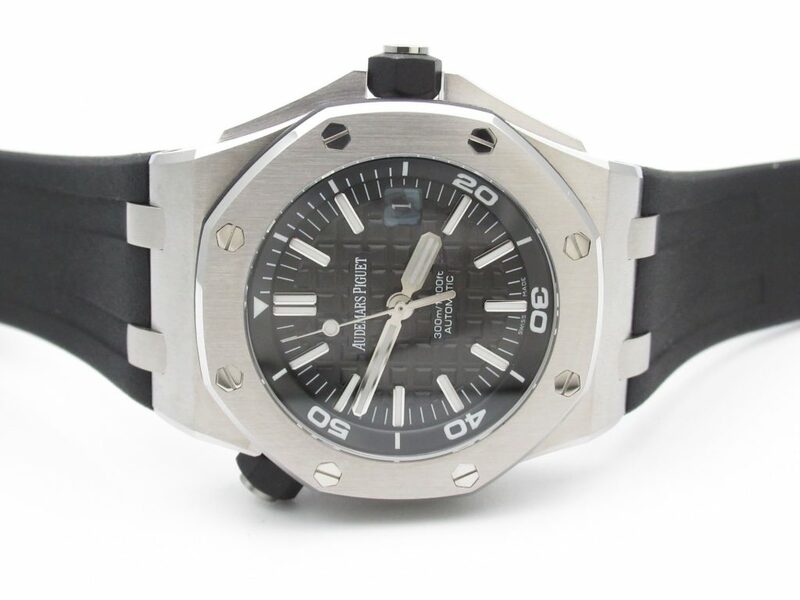 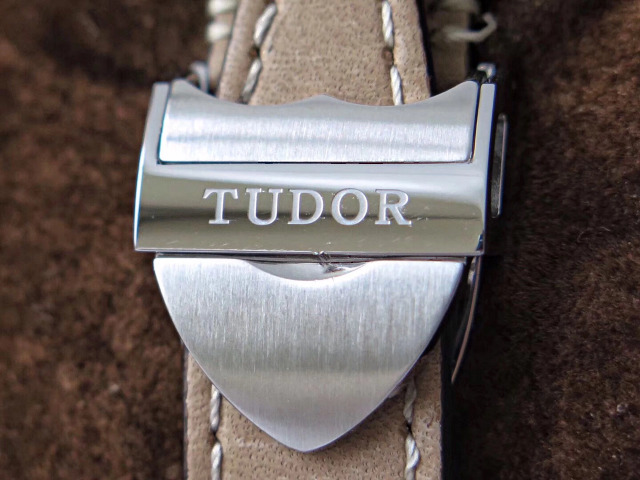 The band on the replica watch is made of genuine calf leather in grey color. 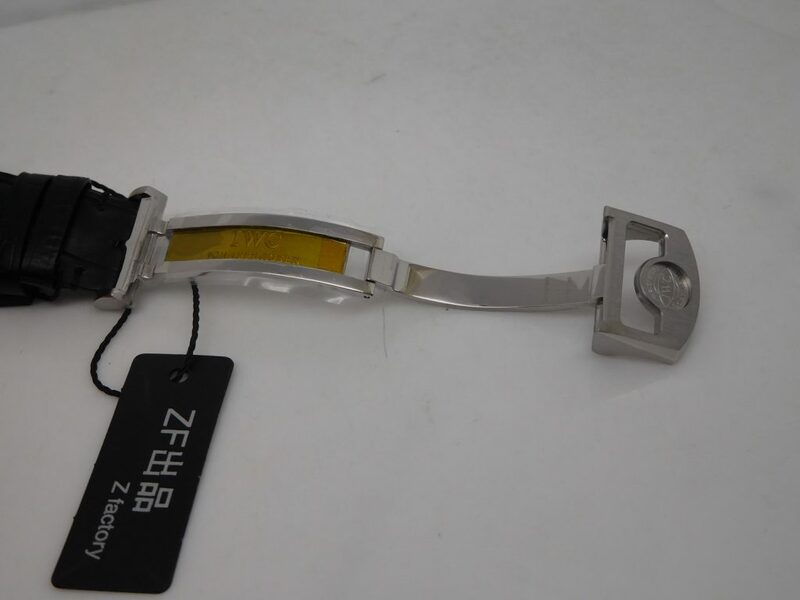 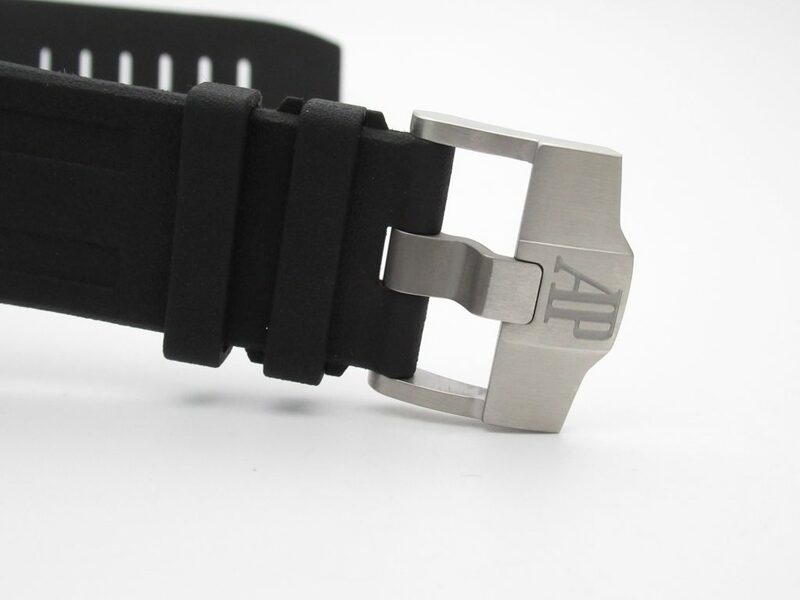 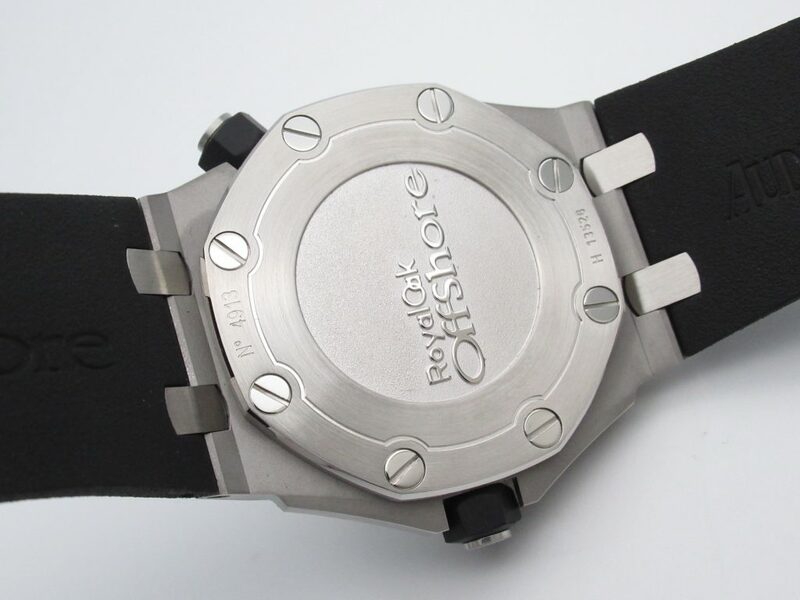 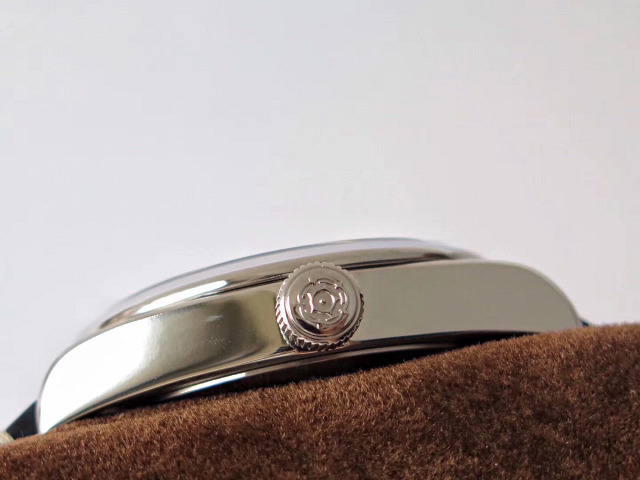 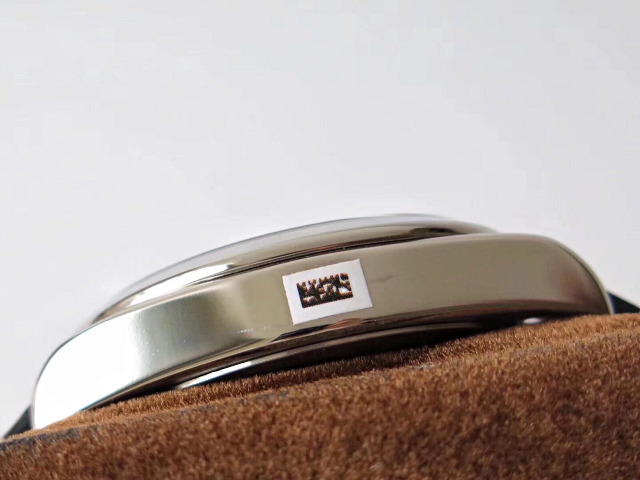 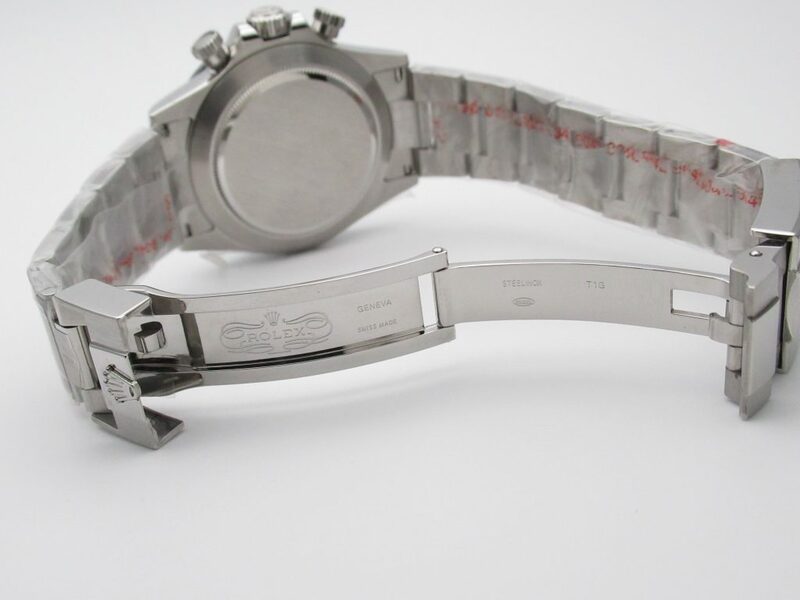 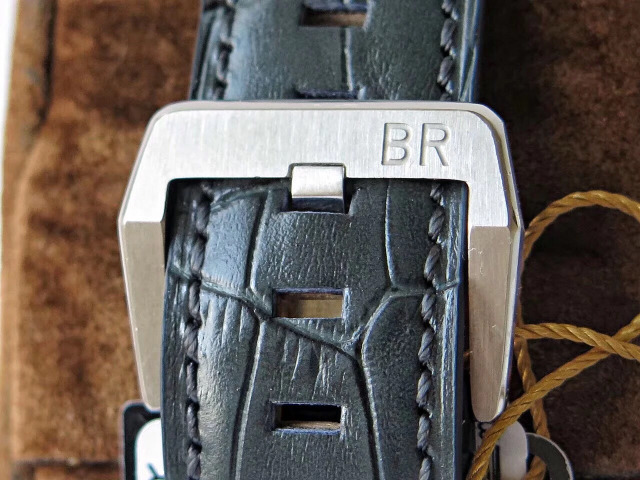 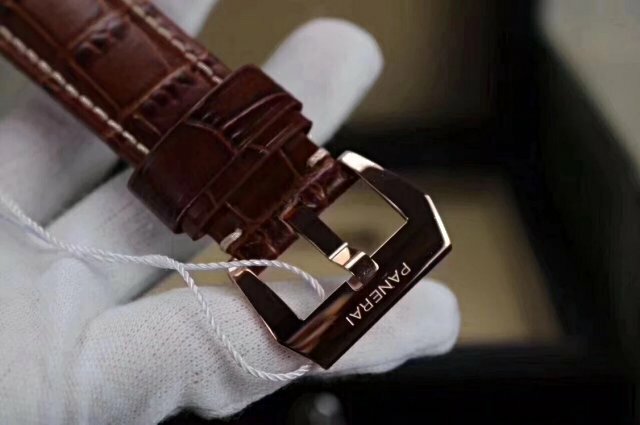 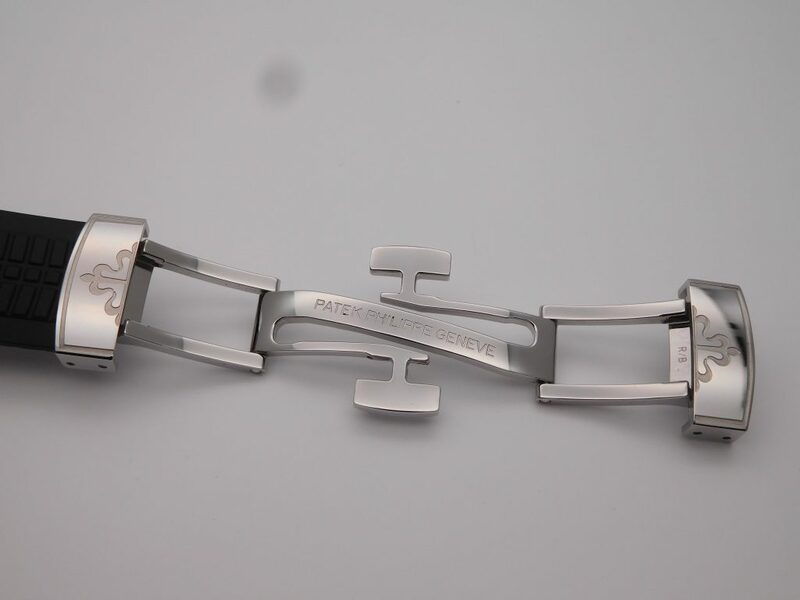 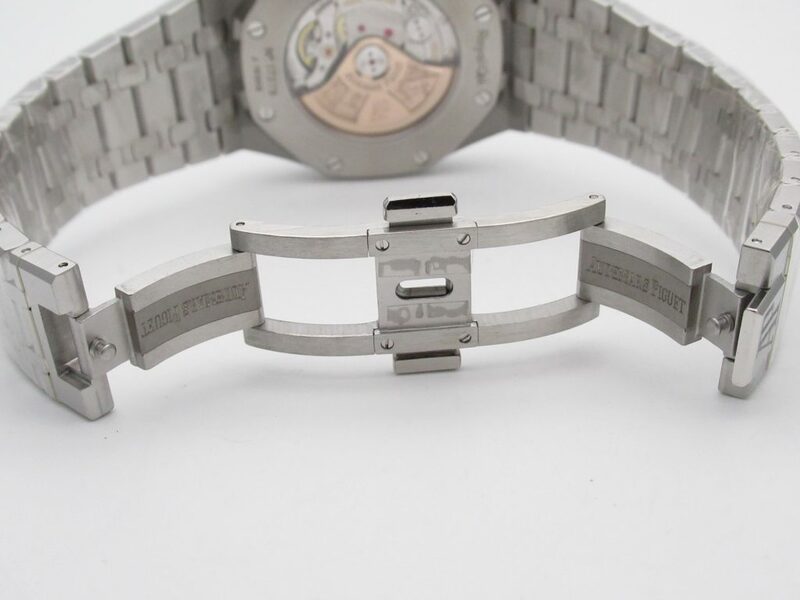 The buckle fitted on the band has “BR” engraving, the entire buckle is brushed. 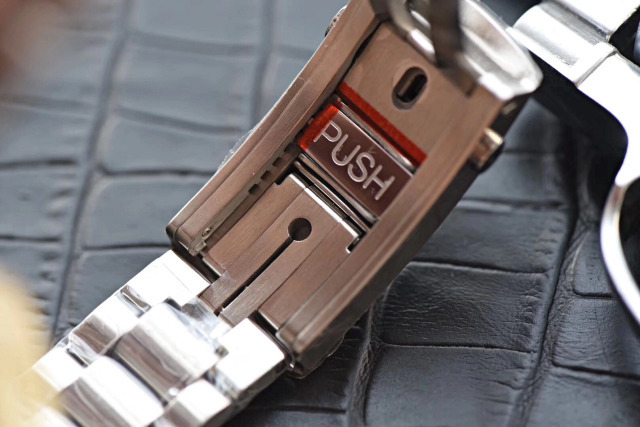 The band has croc embossed prints, it has a super soft texture. 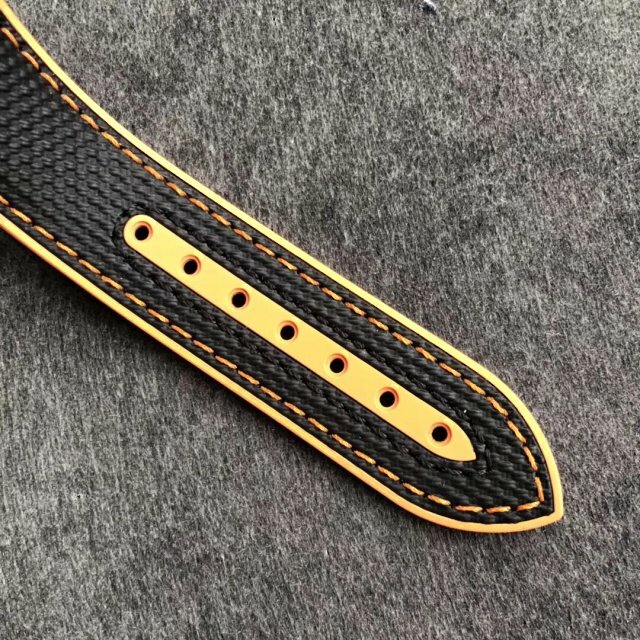 A leather band is a good for this experimental watch, while nylon or rubber band will not fit it very well. 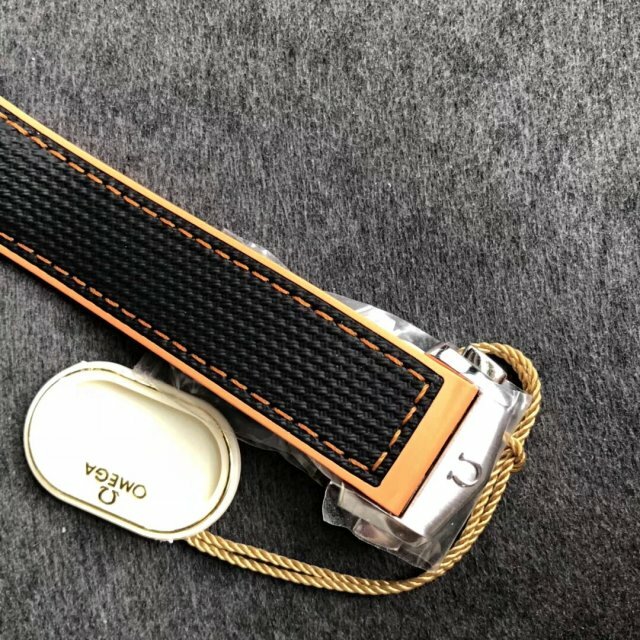 The square case is measured to be 42.5mm in width, does this narrow leather band can offer you a great wearing comfort with such a big case? 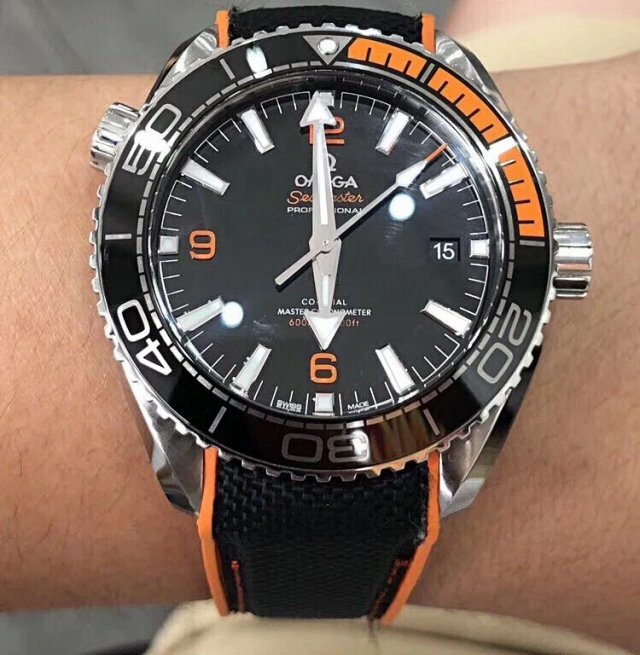 I doubt. 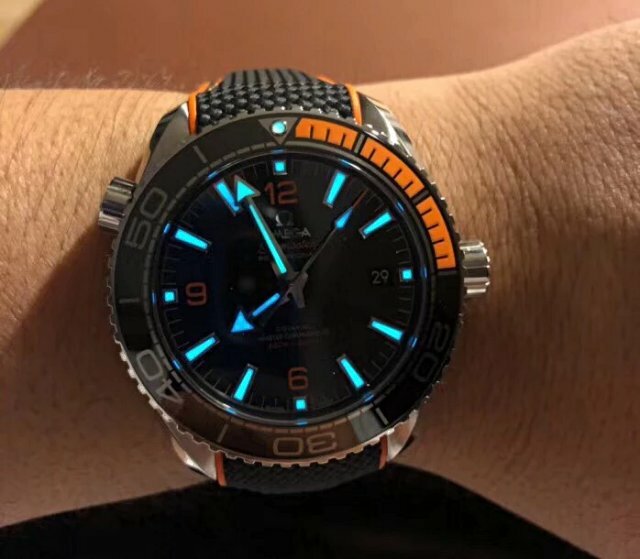 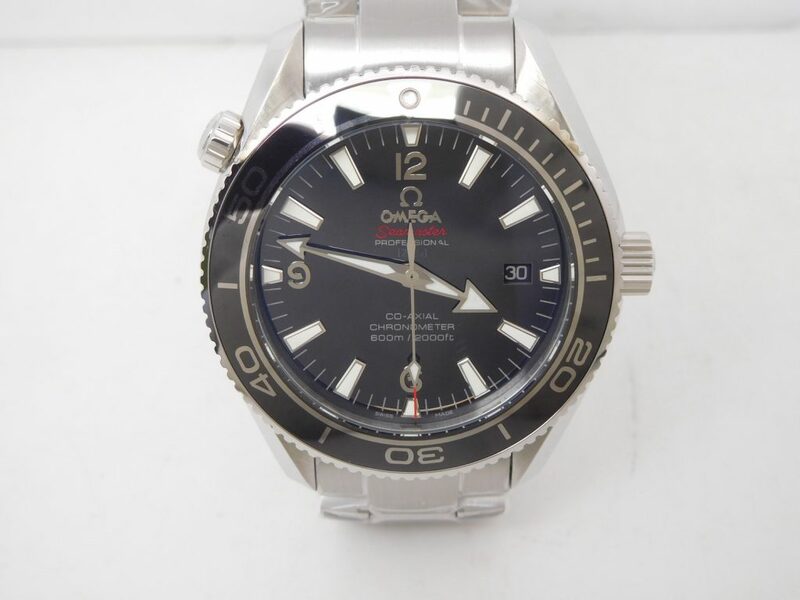 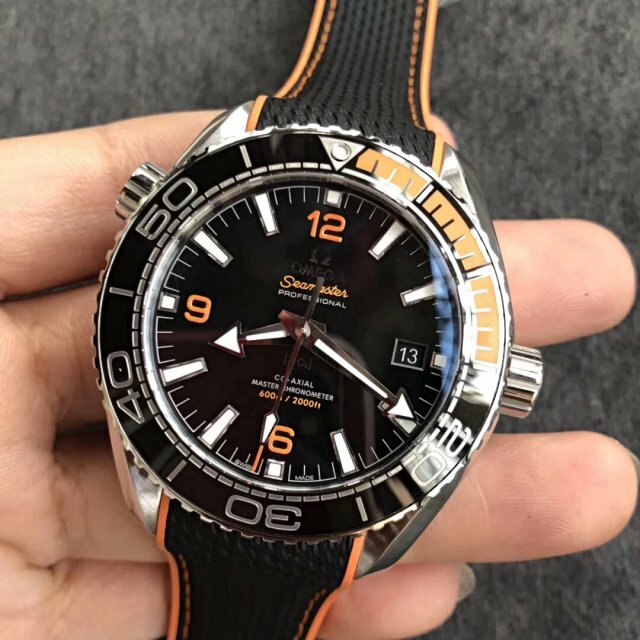 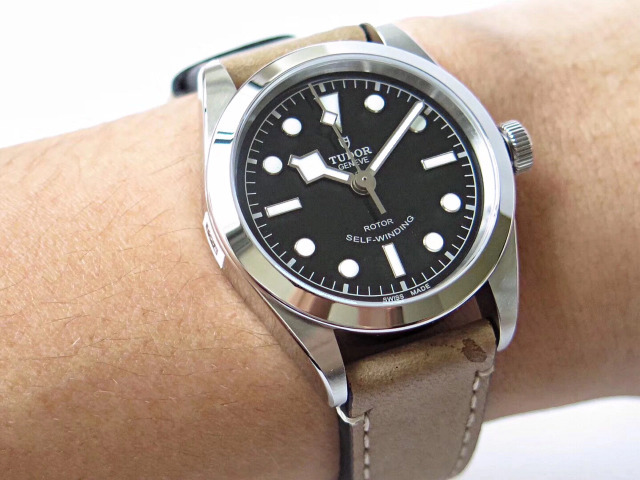 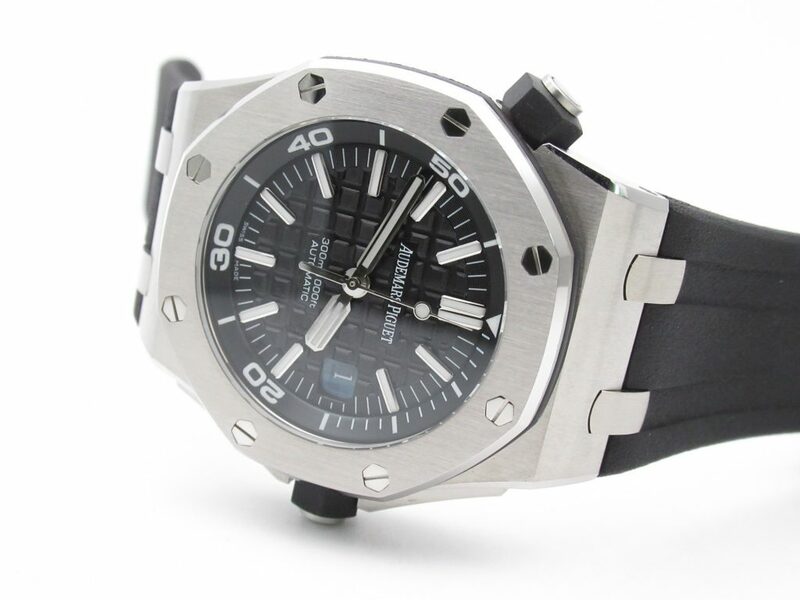 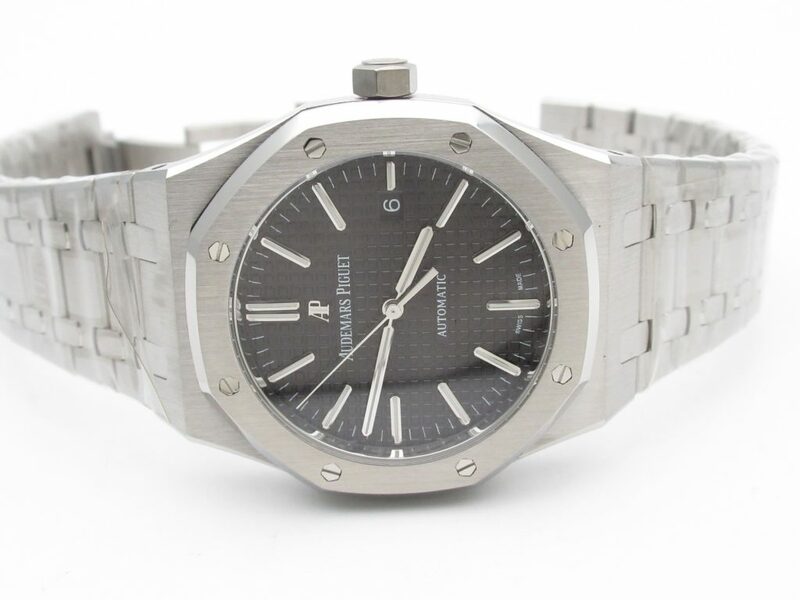 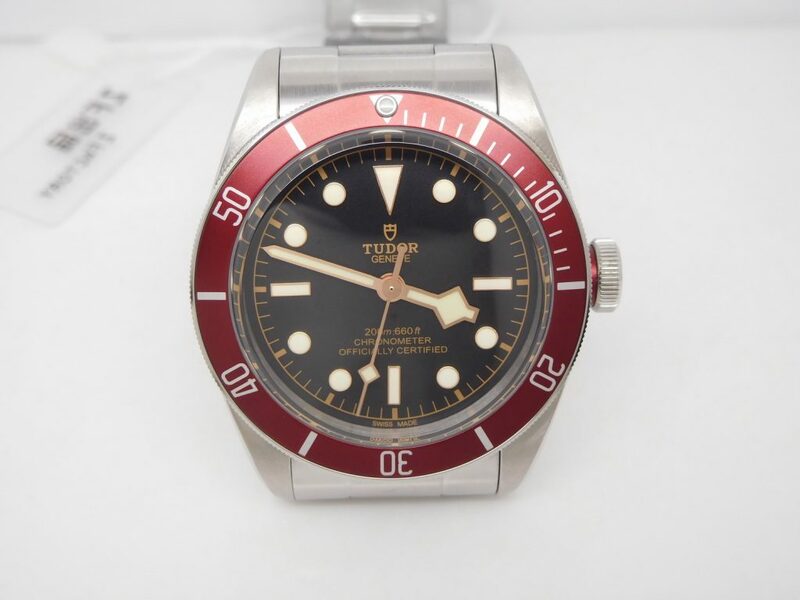 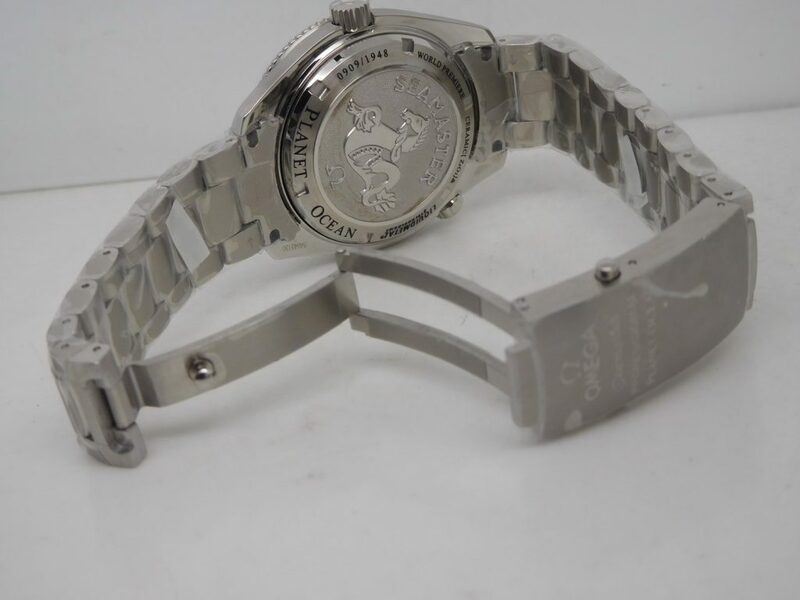 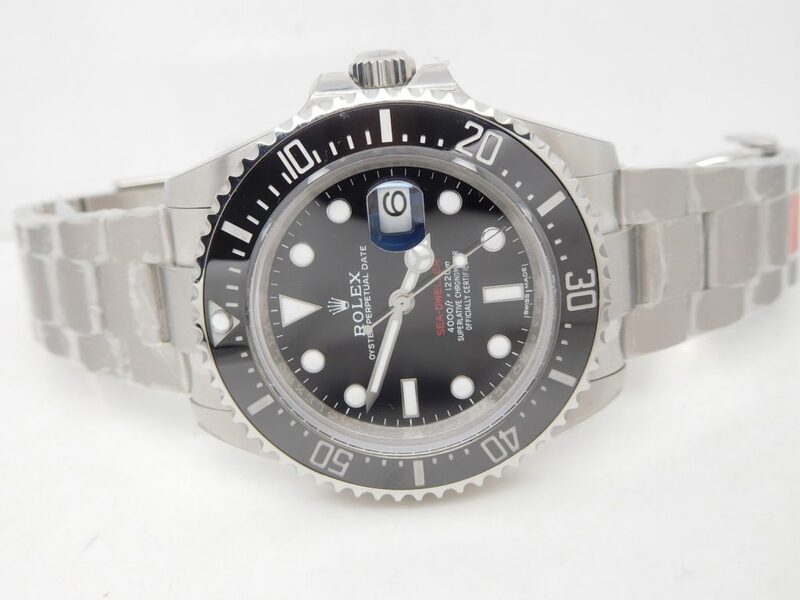 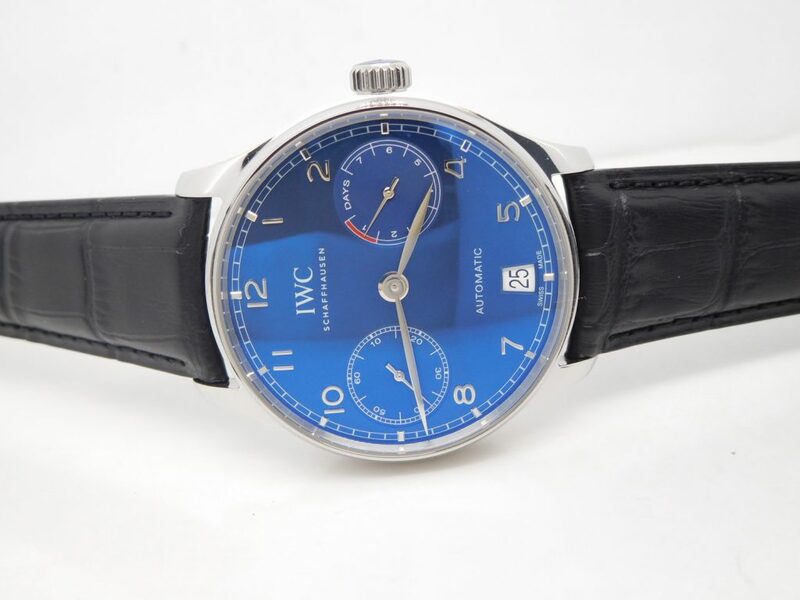 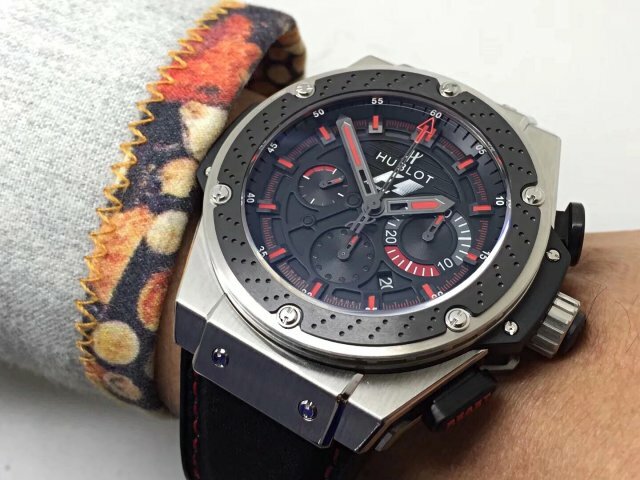 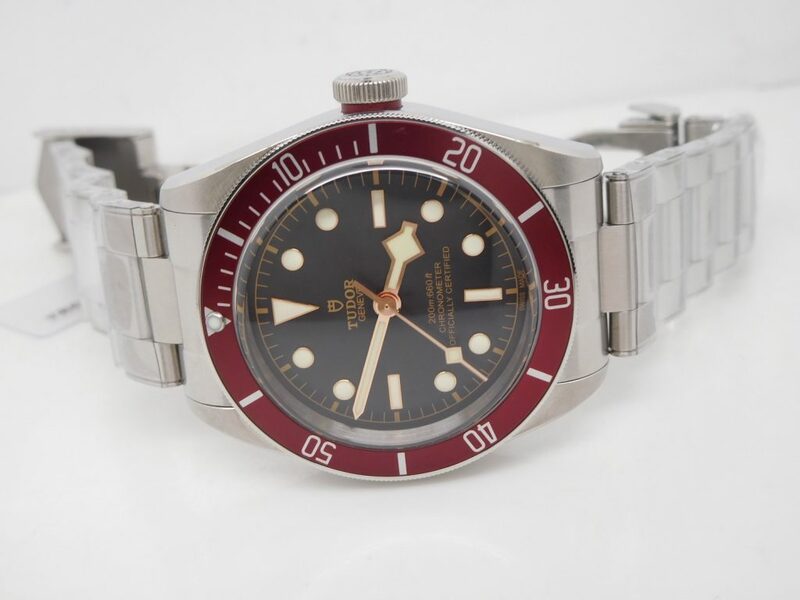 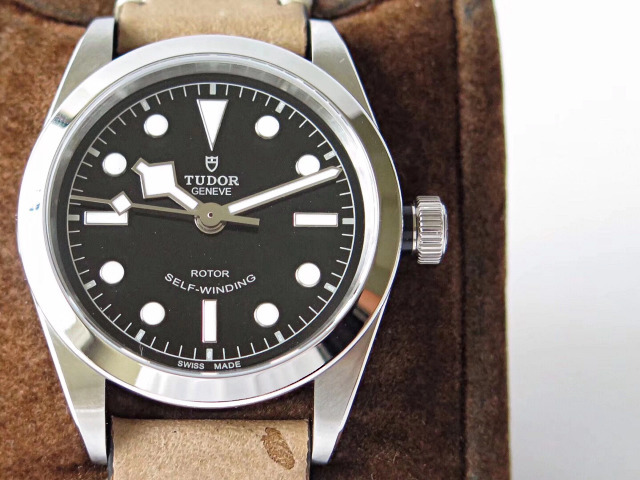 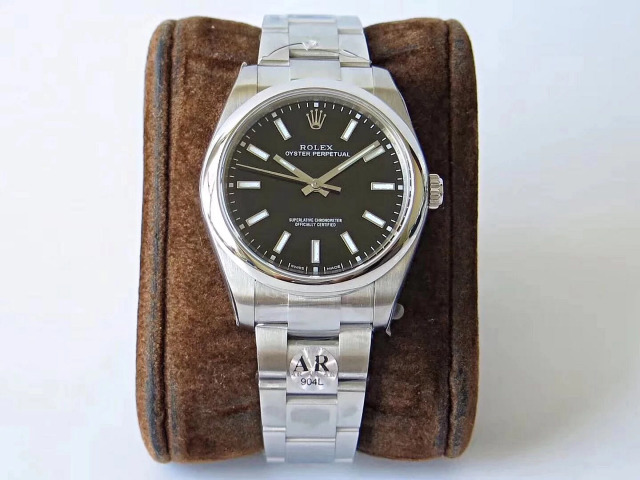 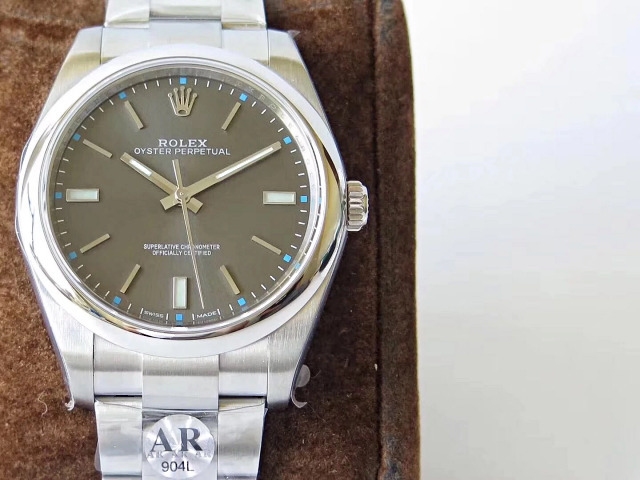 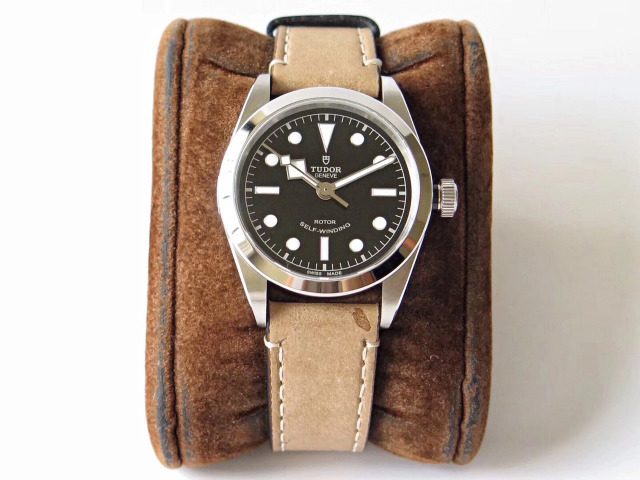 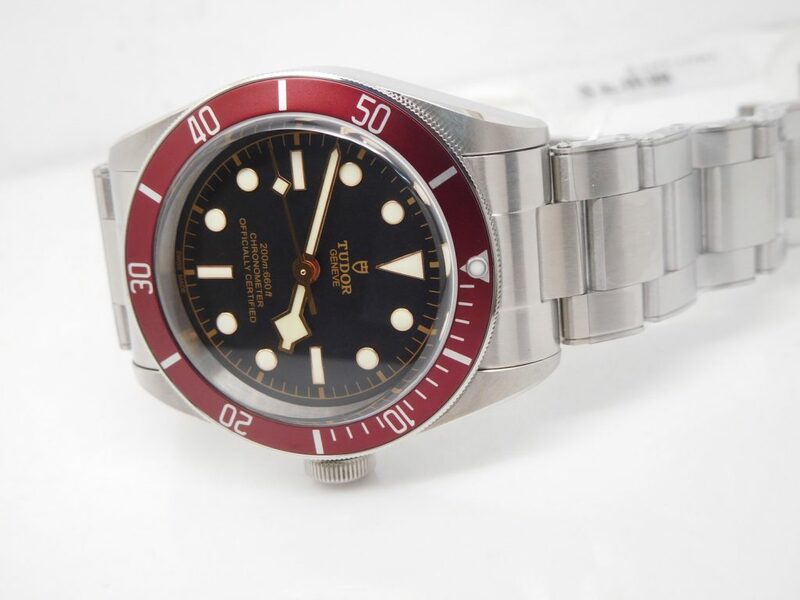 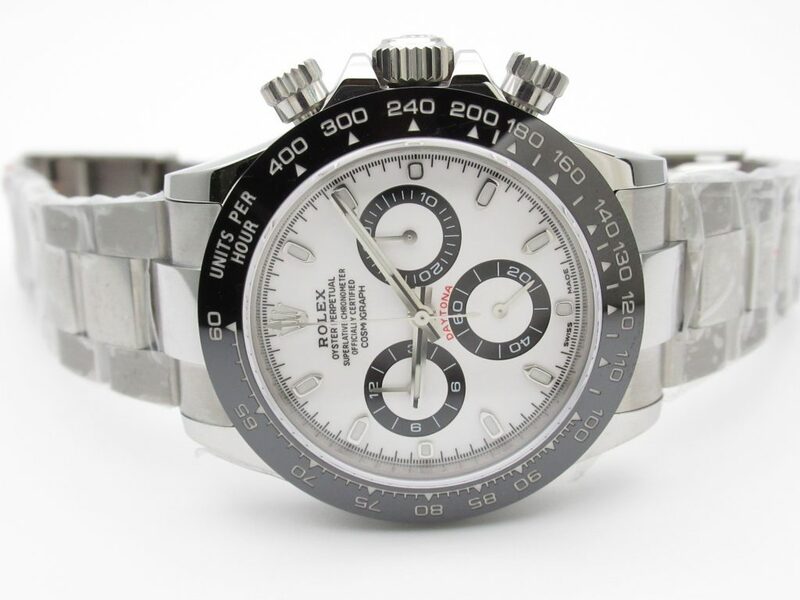 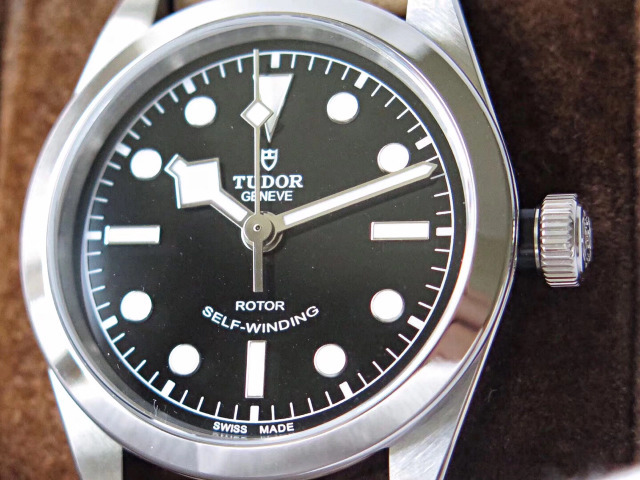 Please share your thought about this replica watch below.